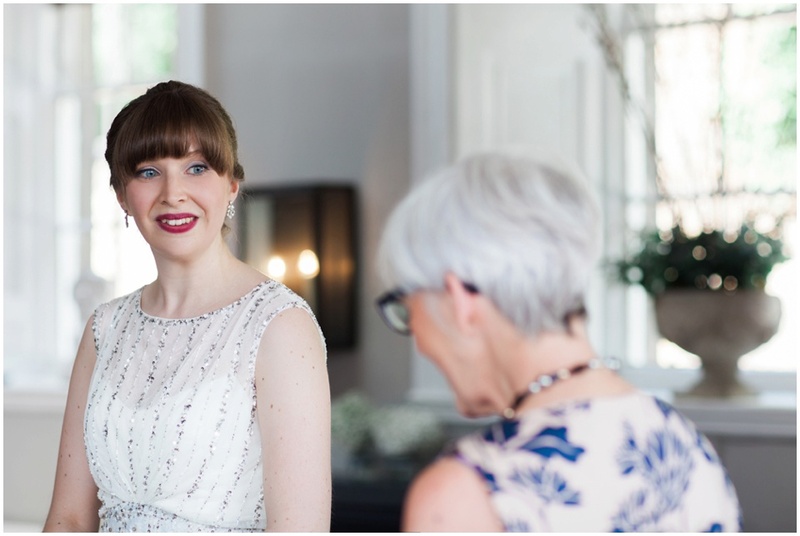 Last month I got to share the last birthday of my 20’s (eak!) 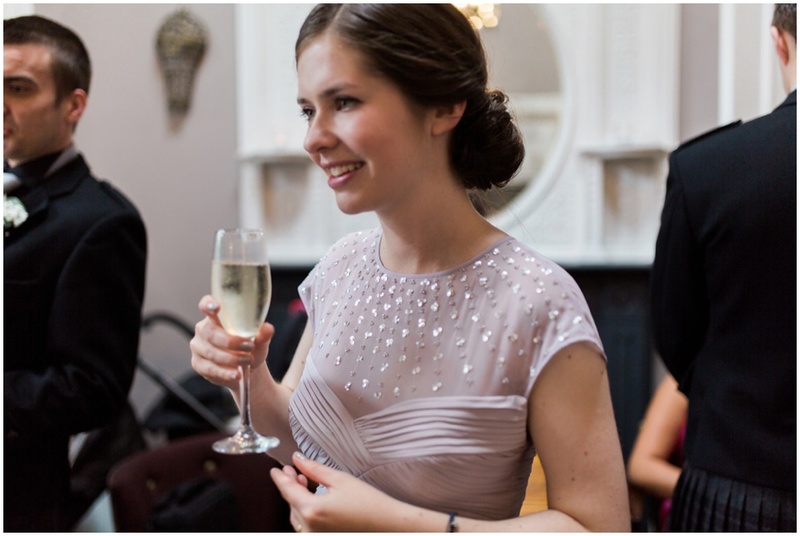 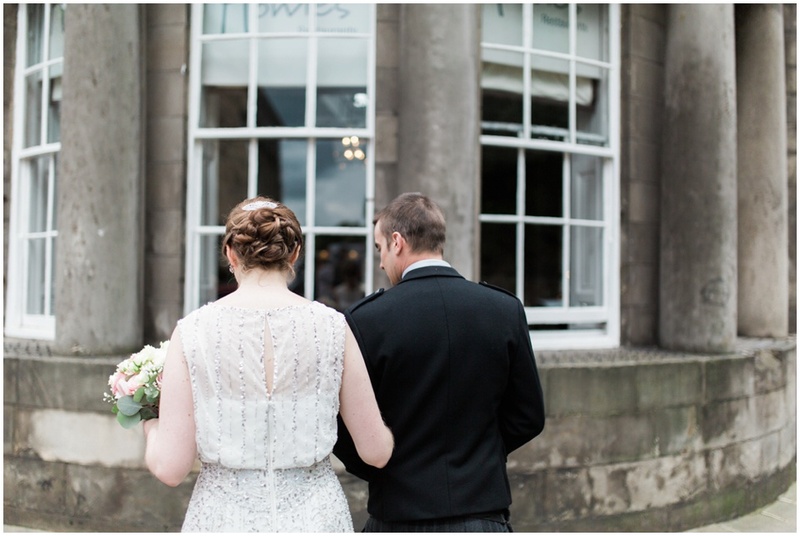 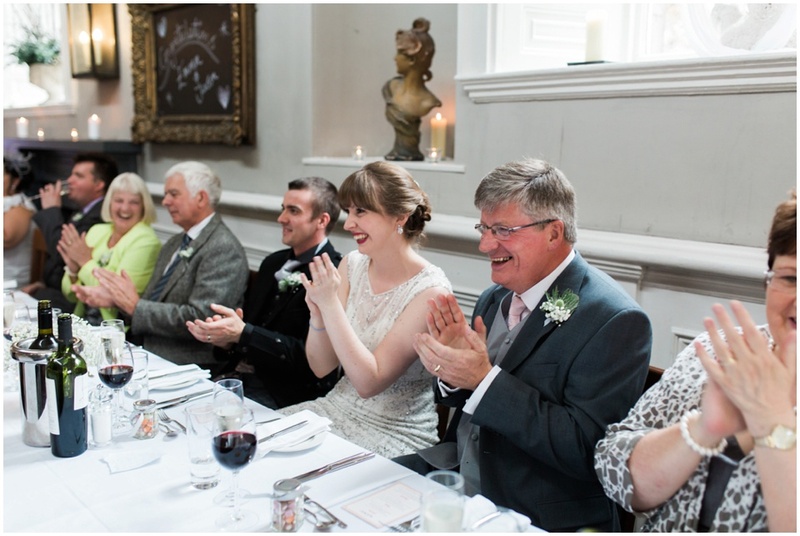 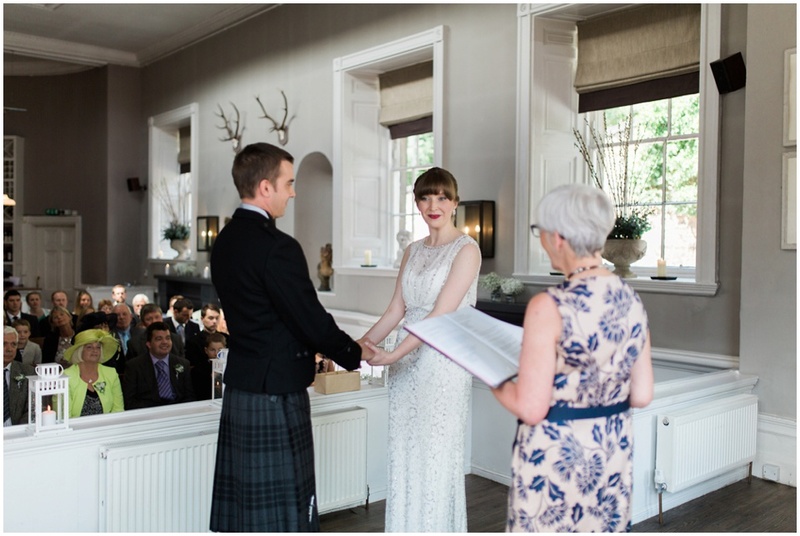 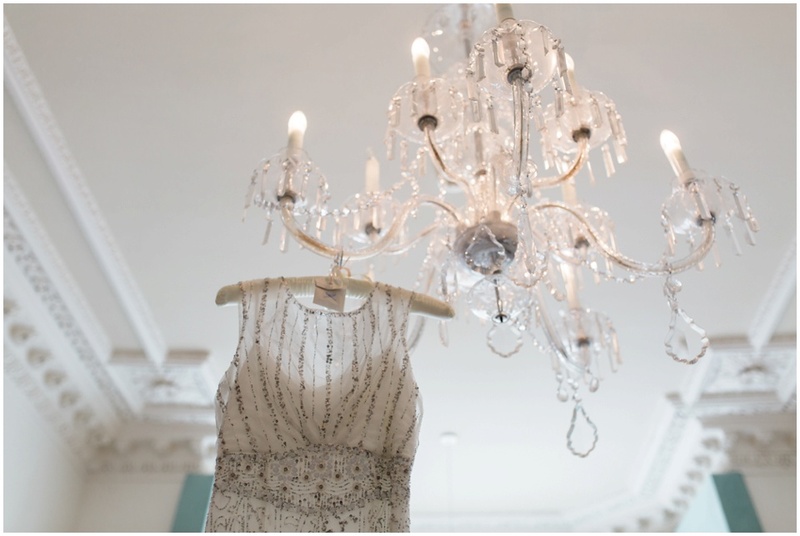 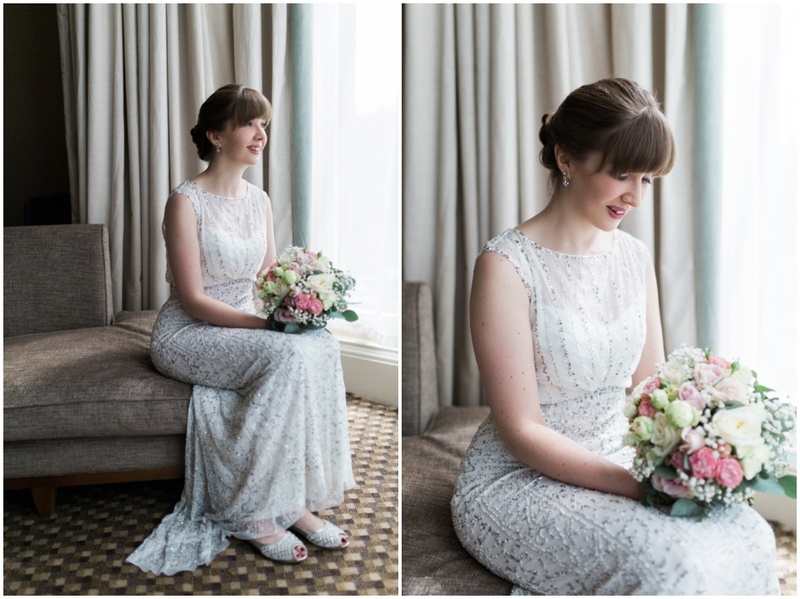 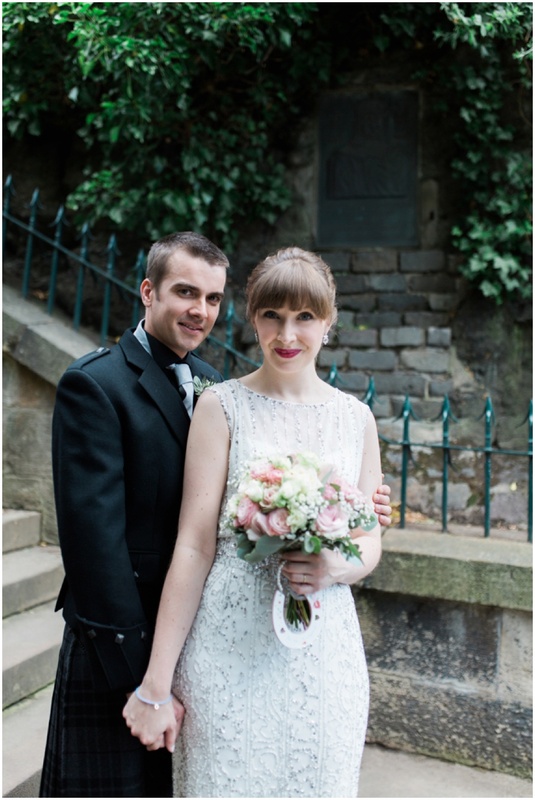 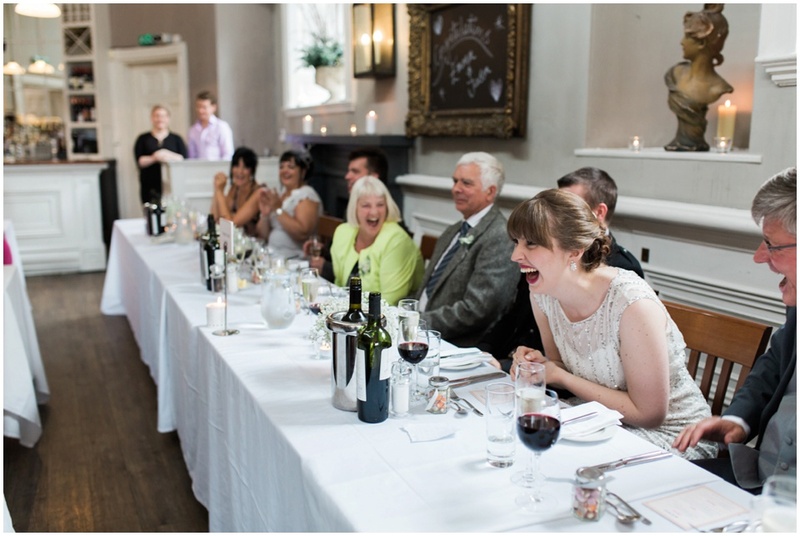 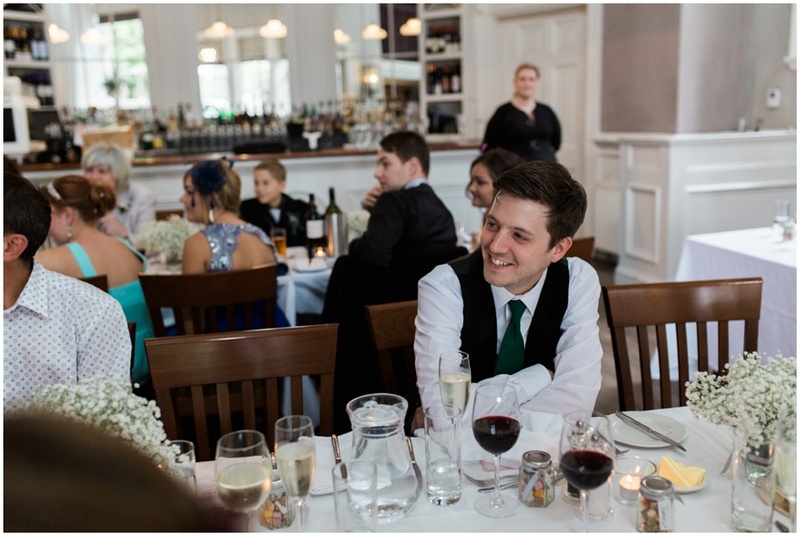 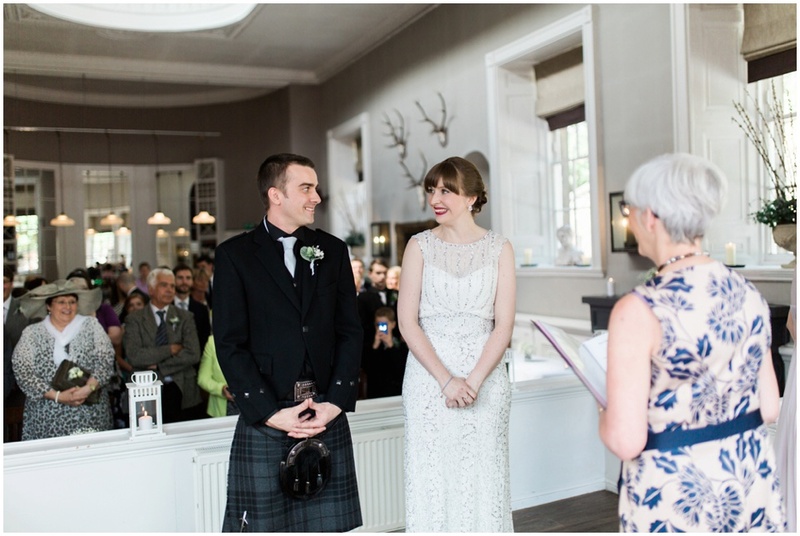 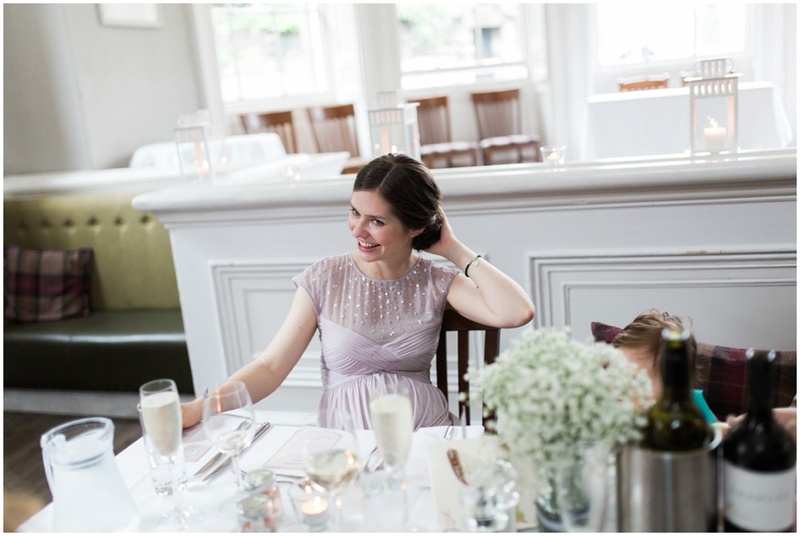 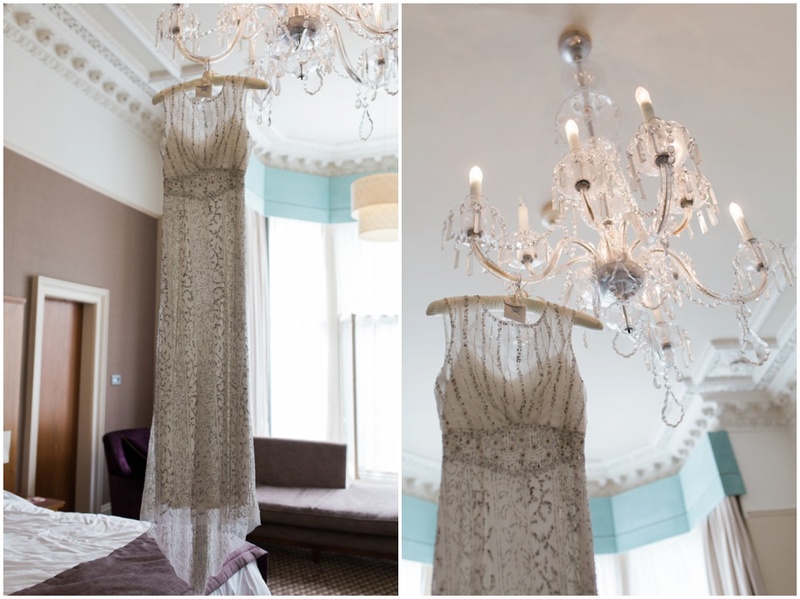 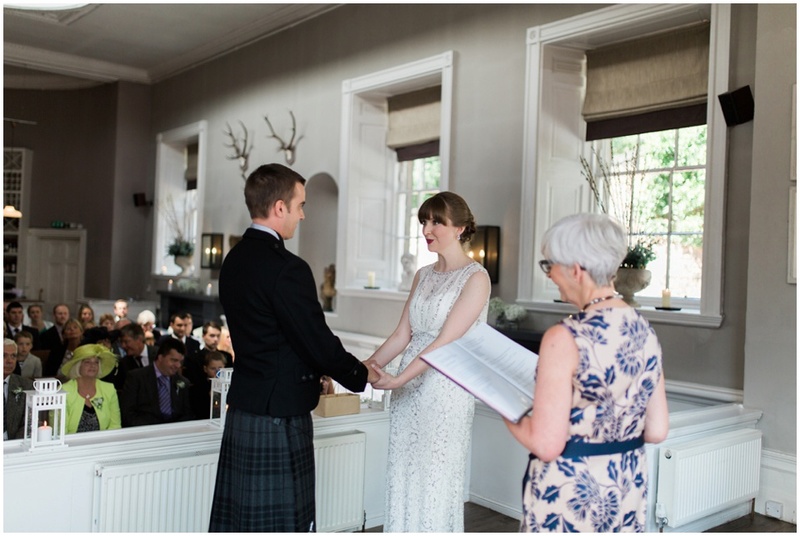 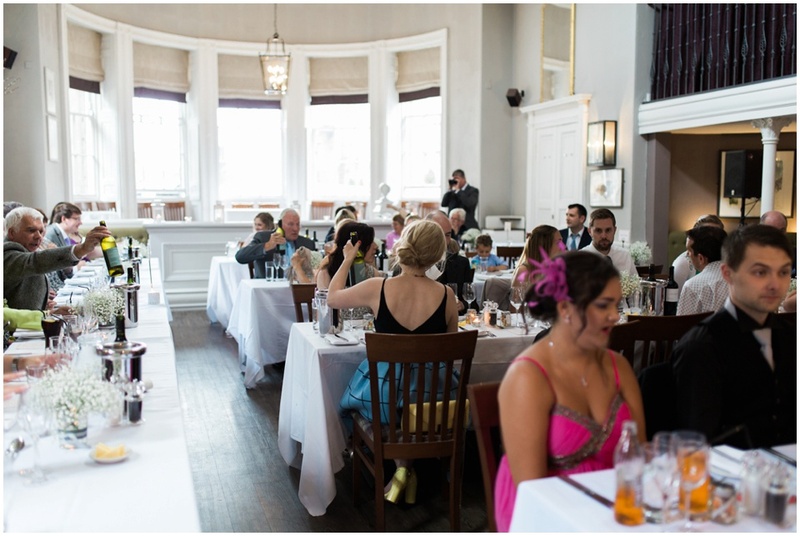 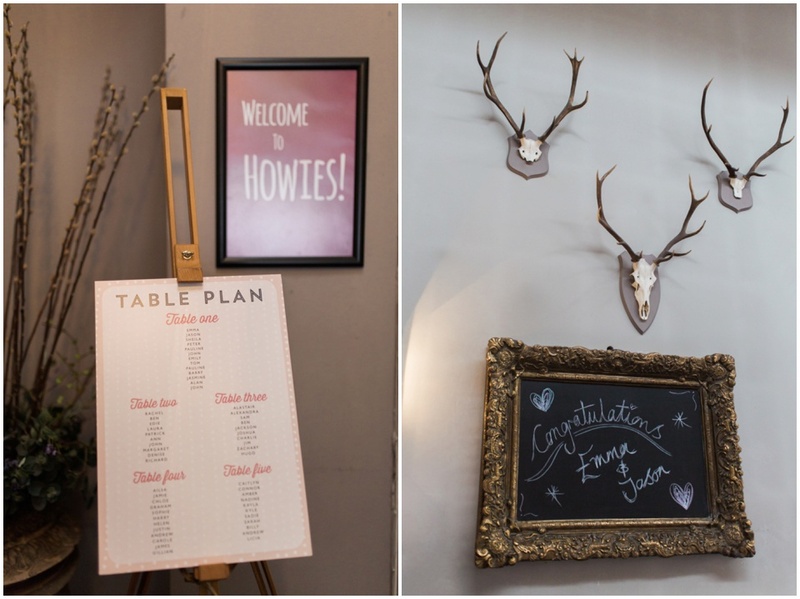 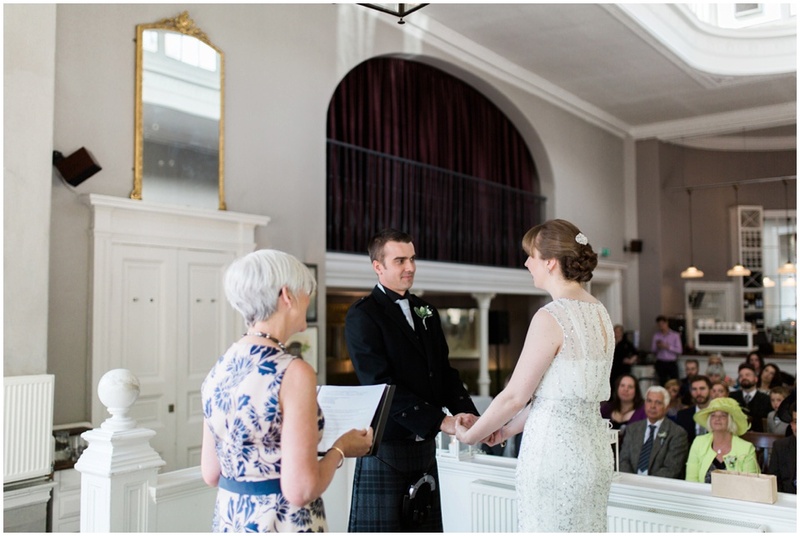 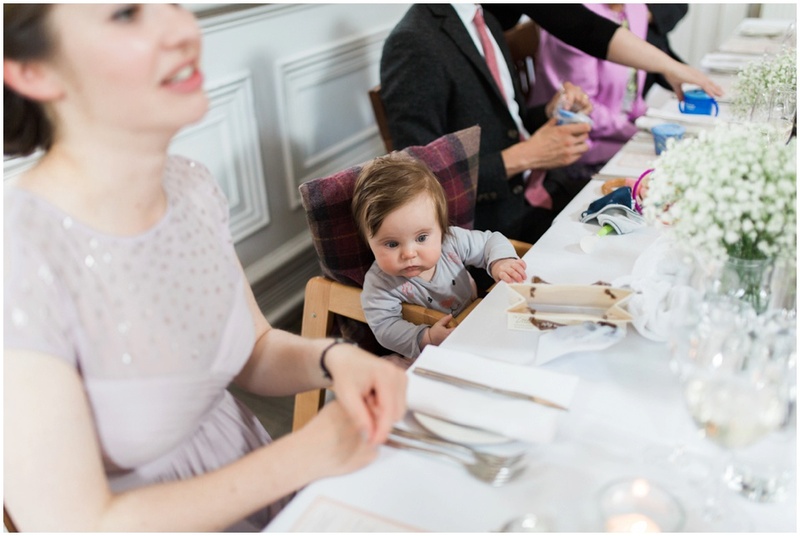 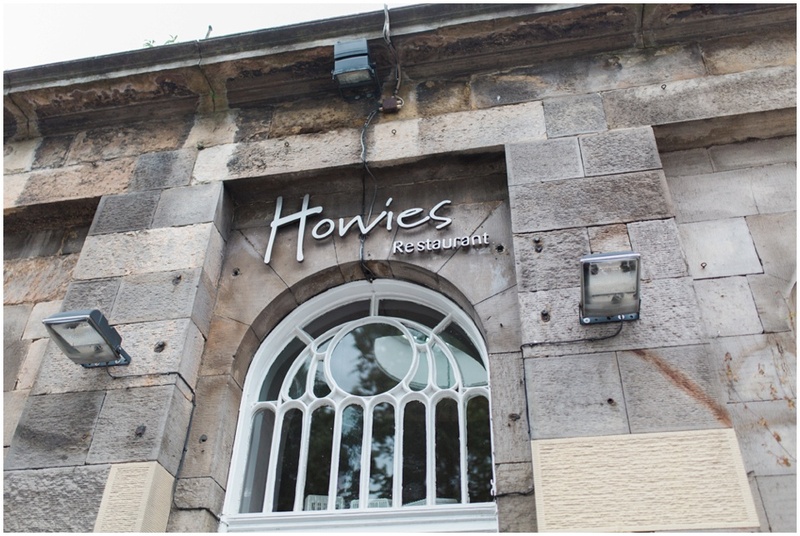 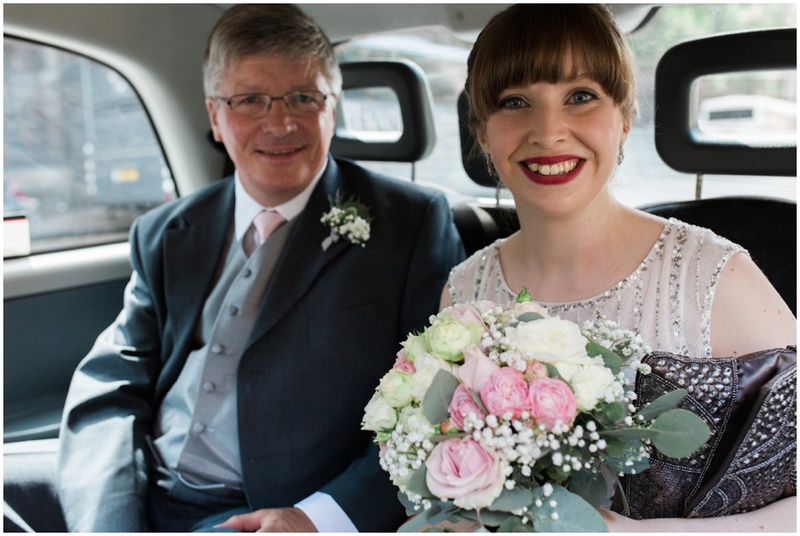 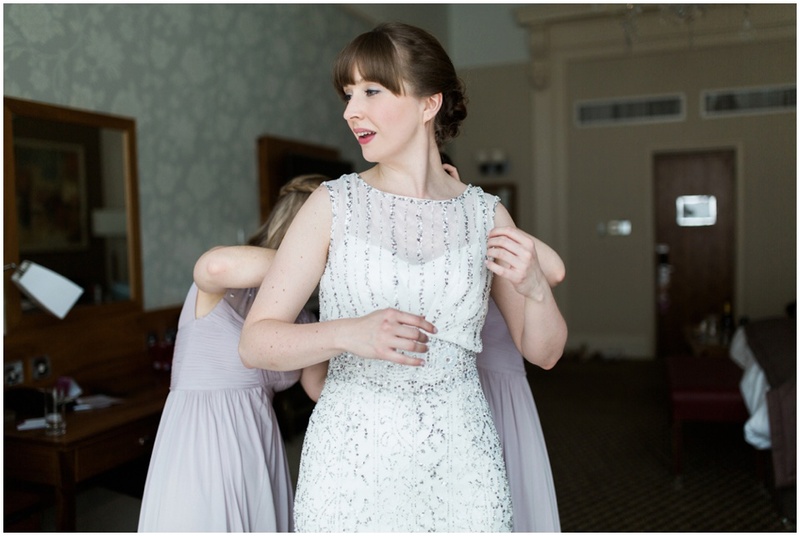 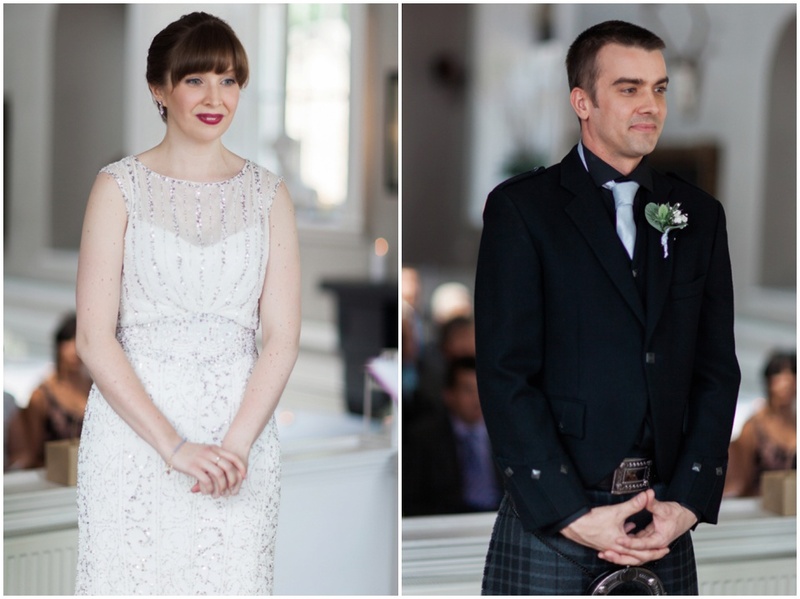 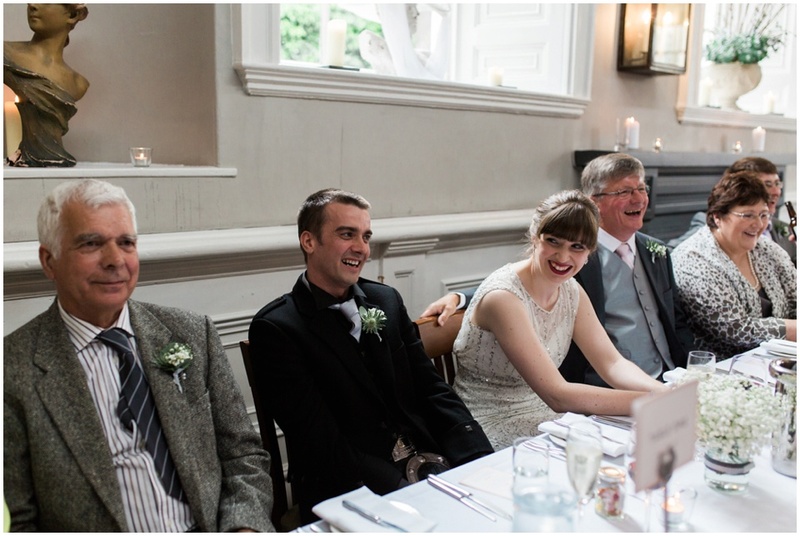 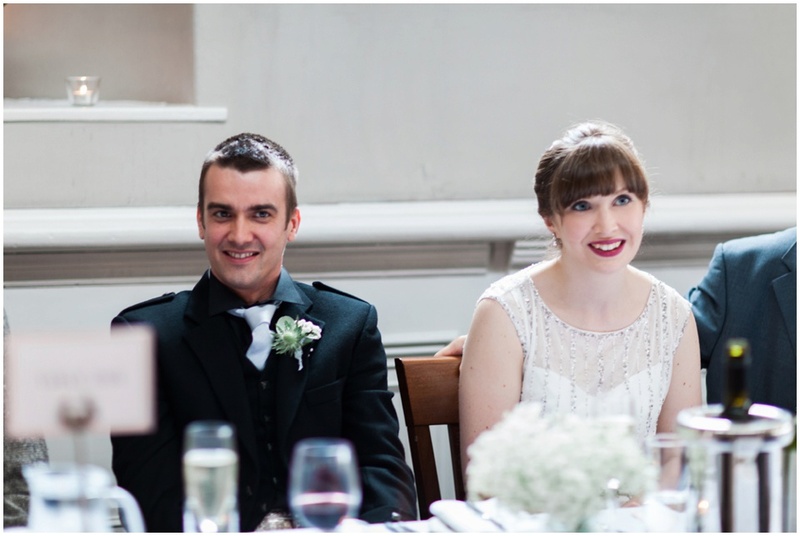 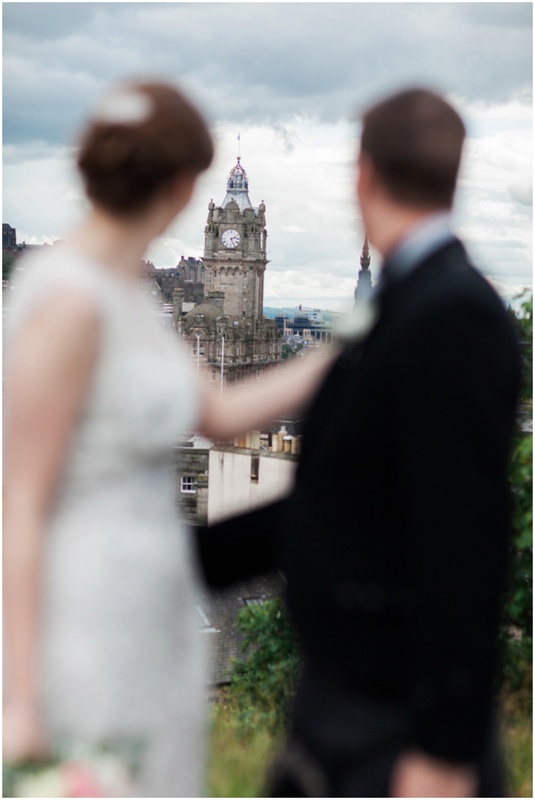 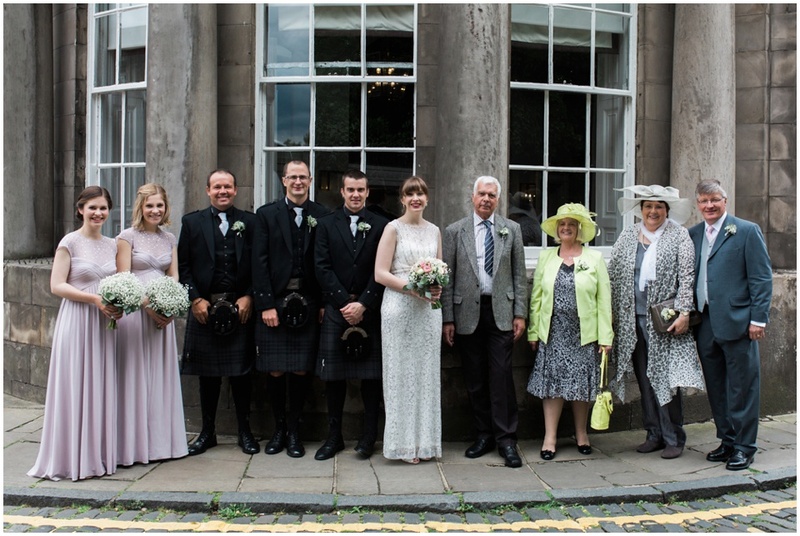 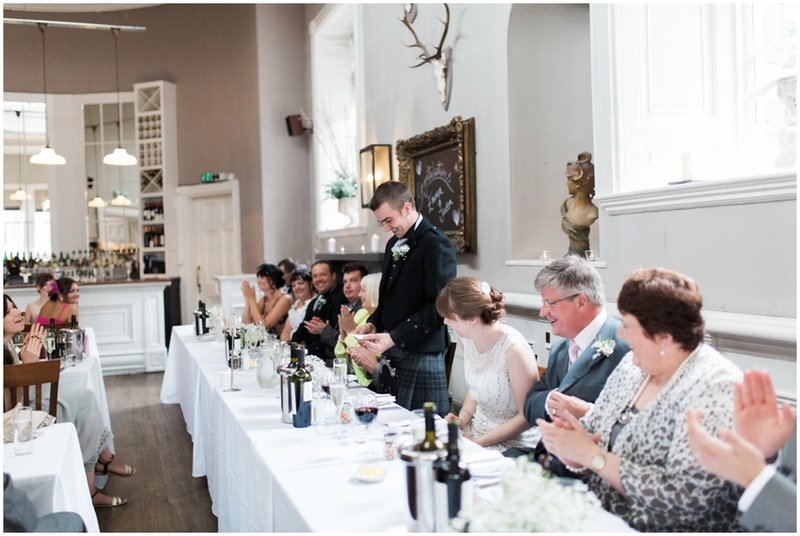 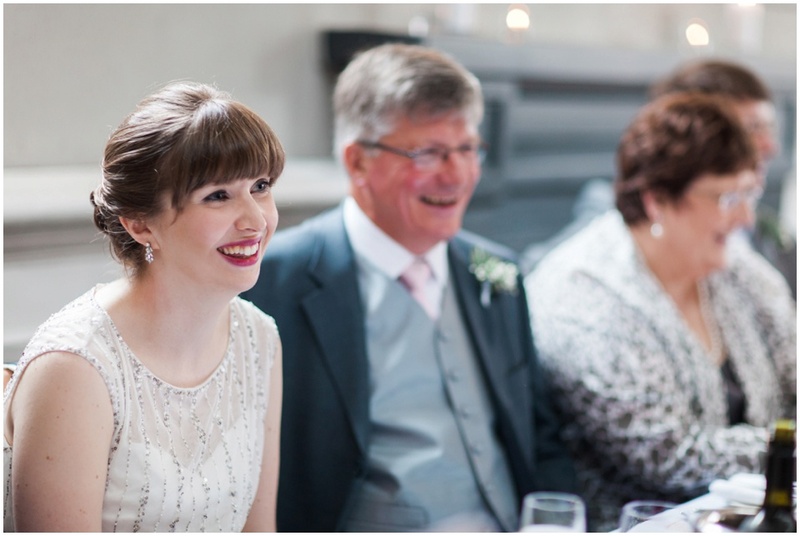 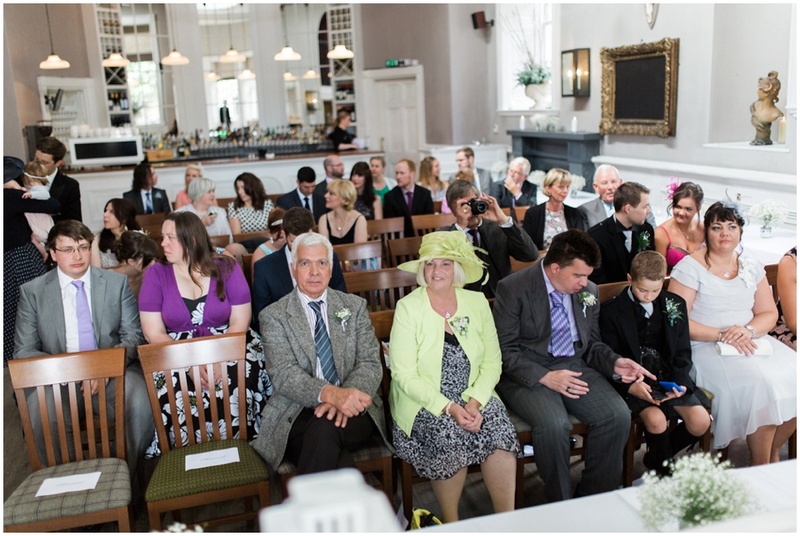 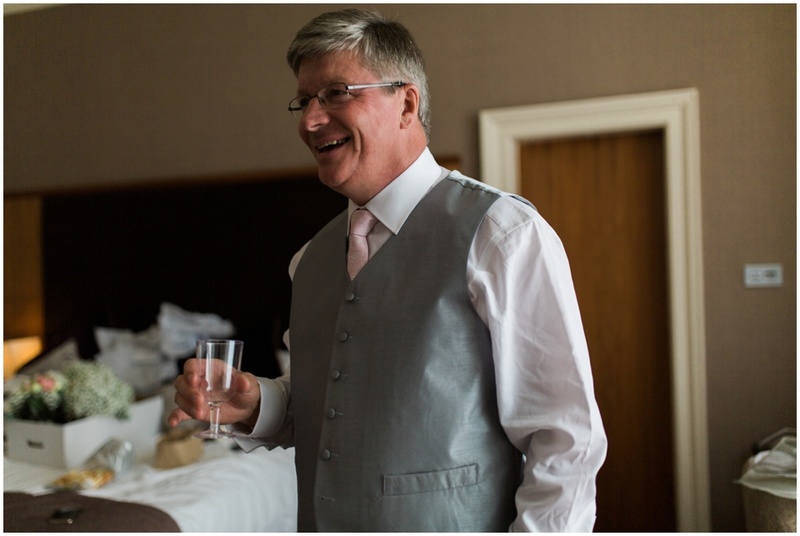 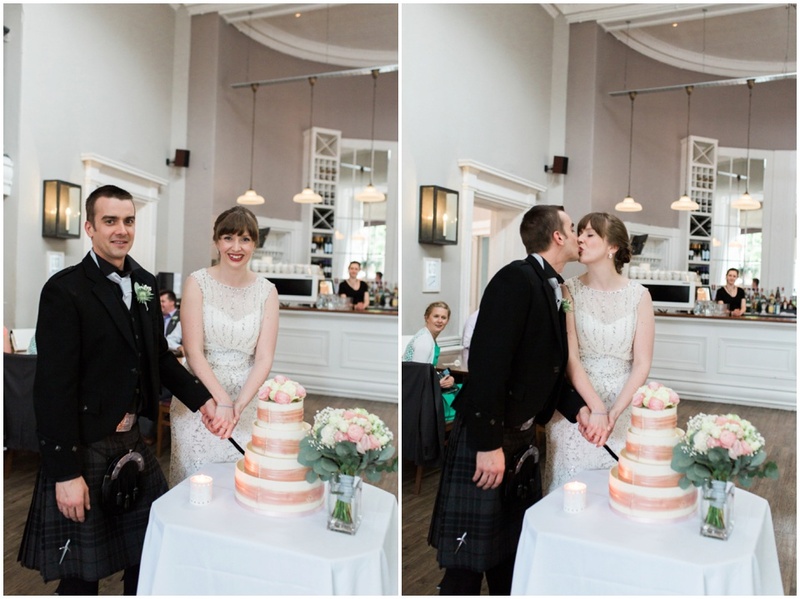 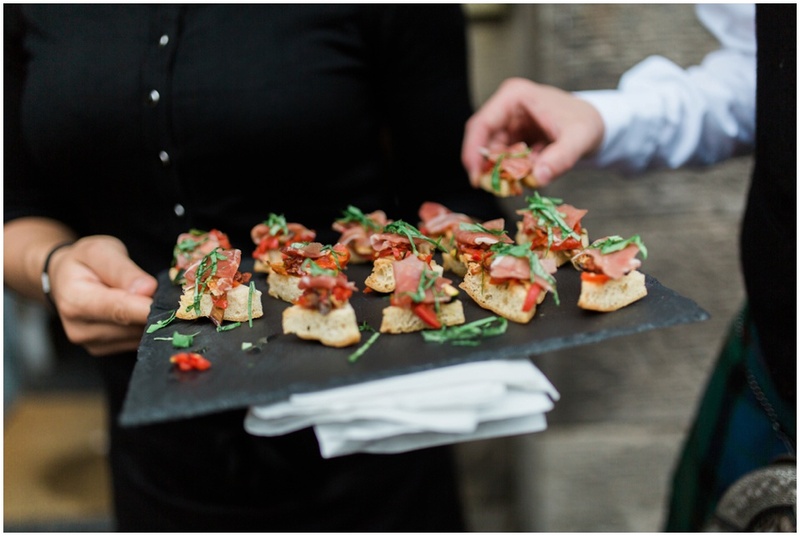 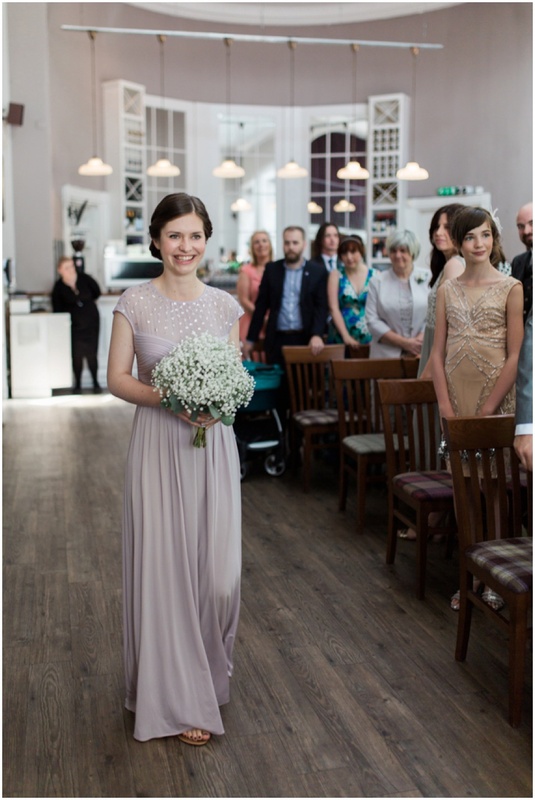 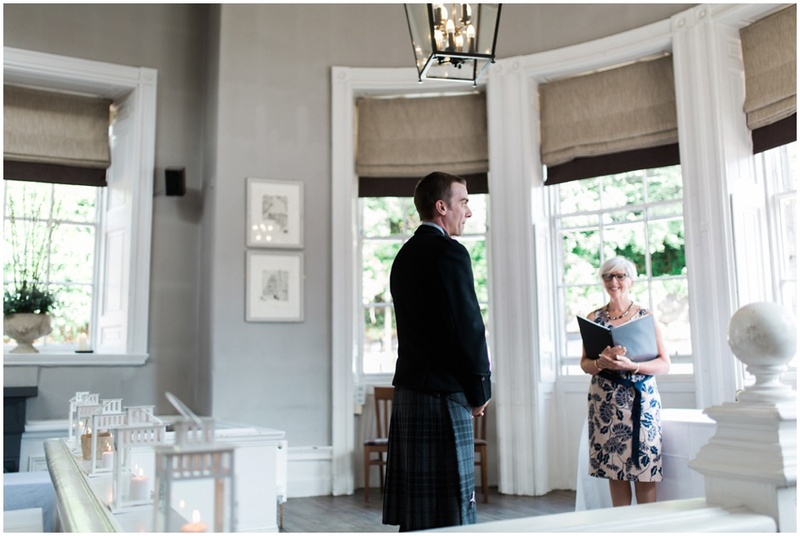 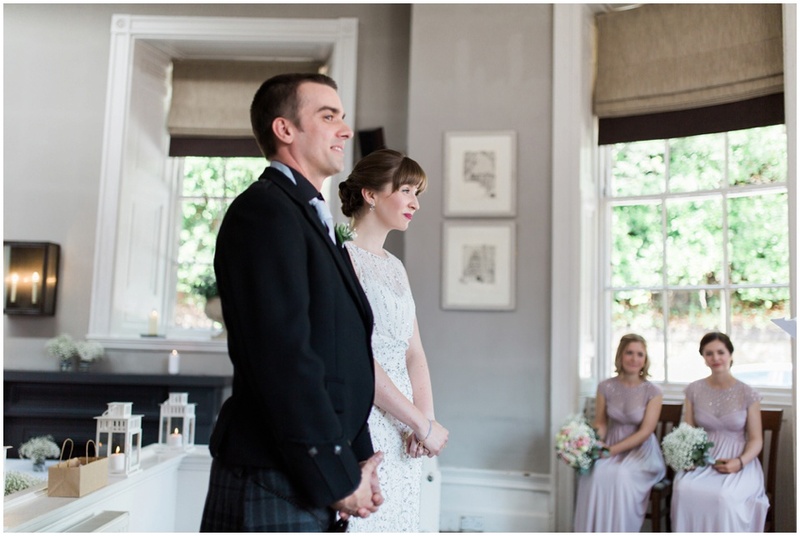 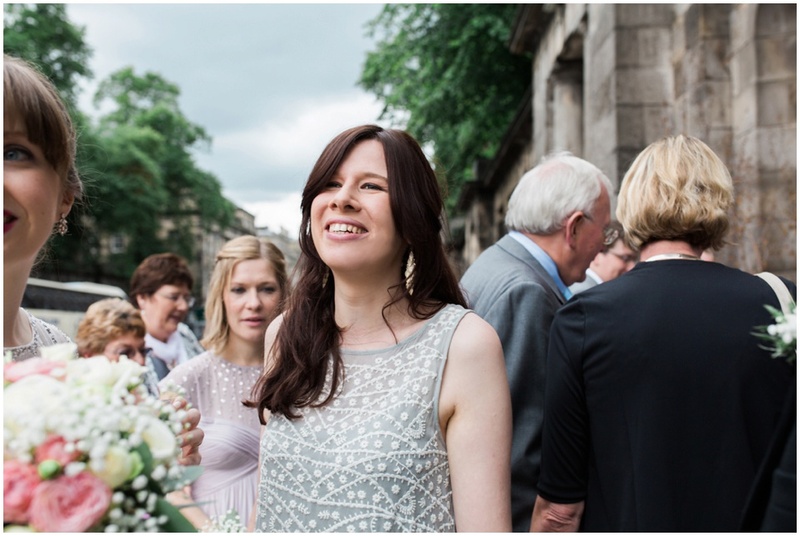 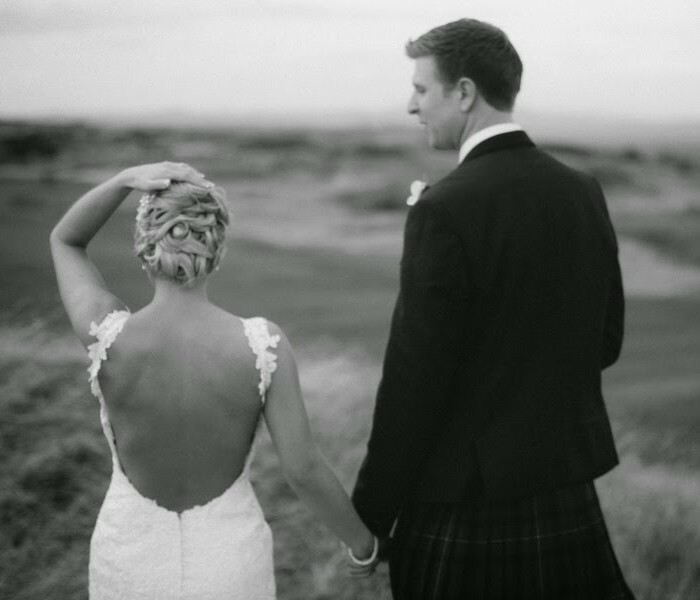 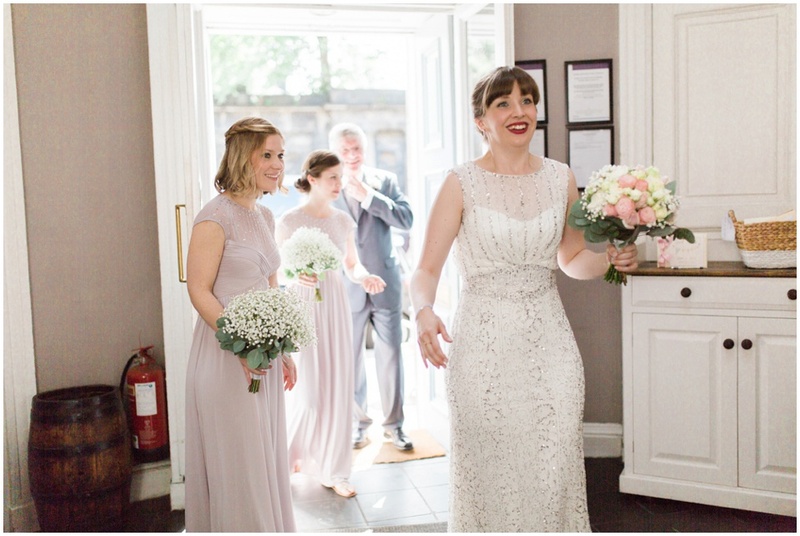 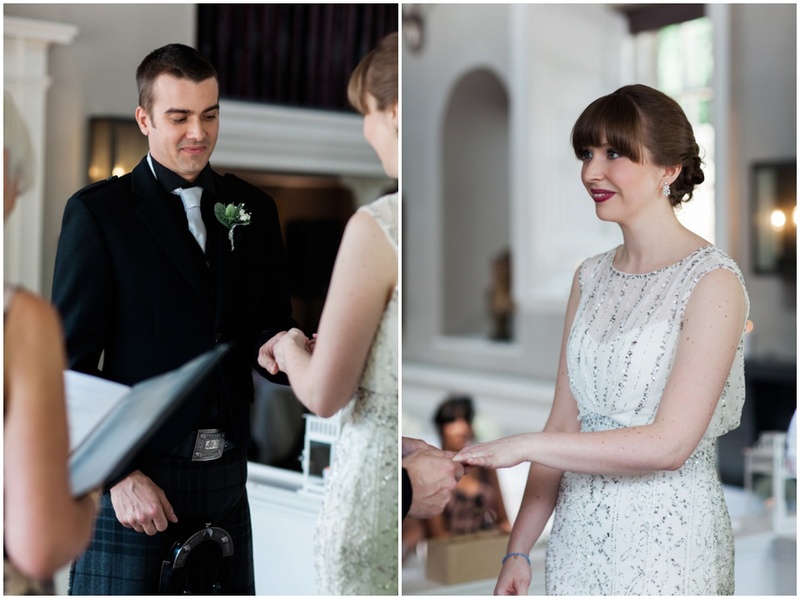 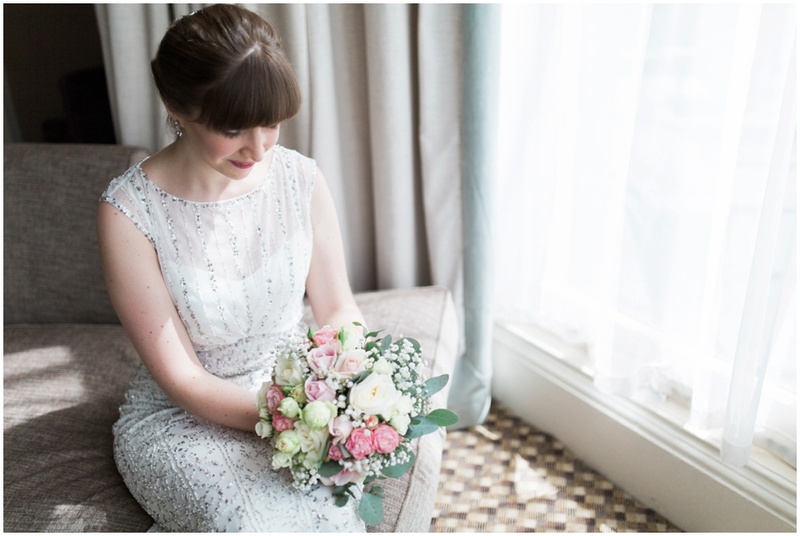 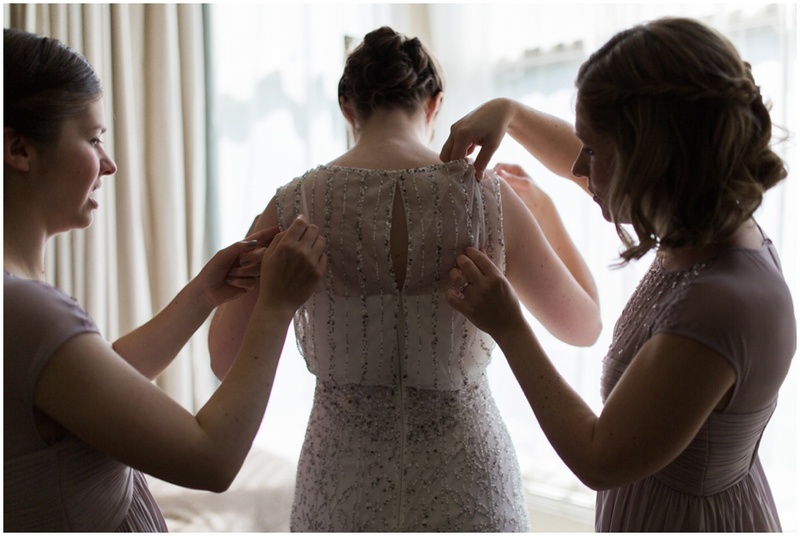 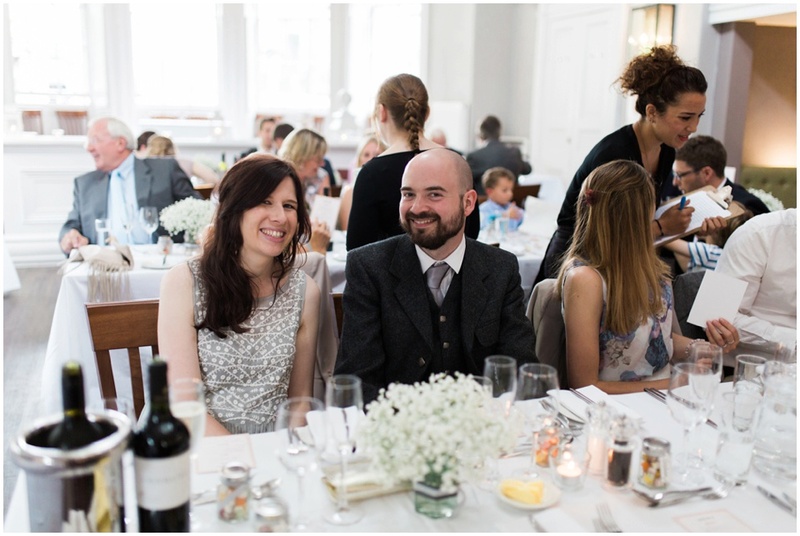 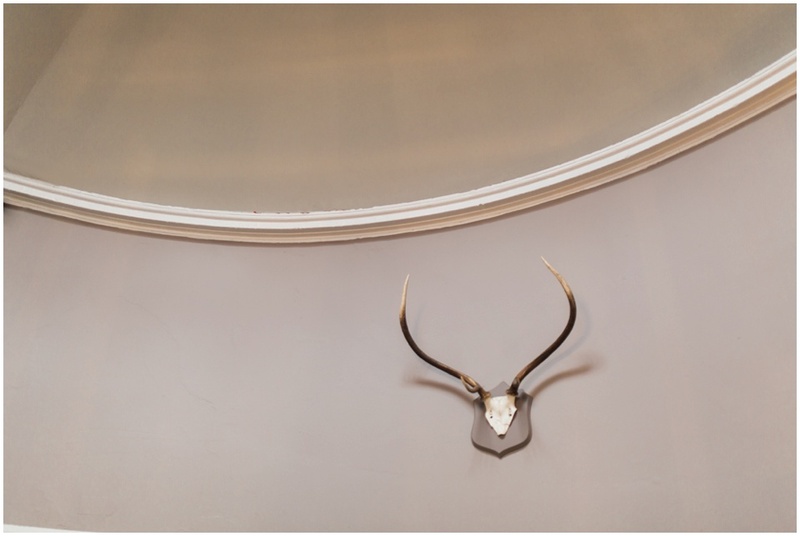 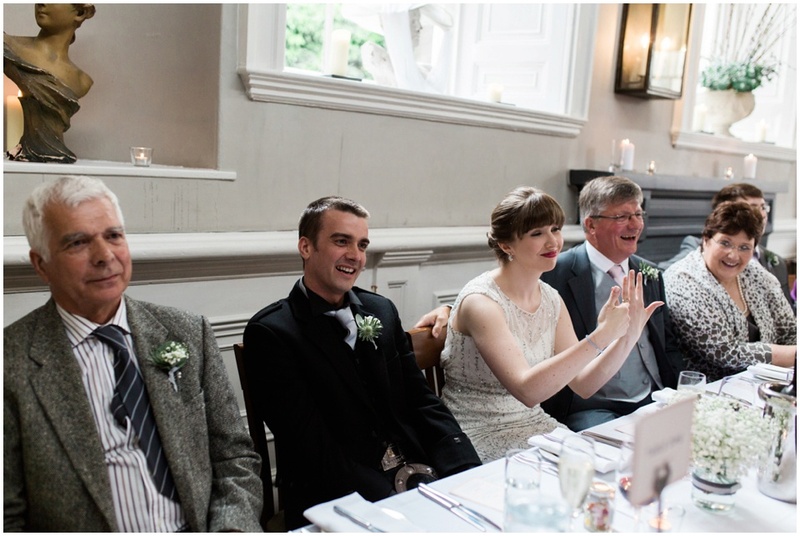 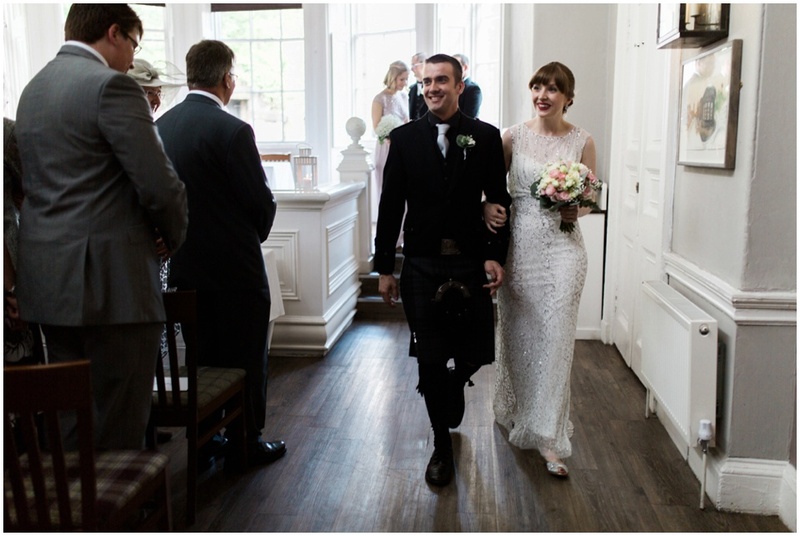 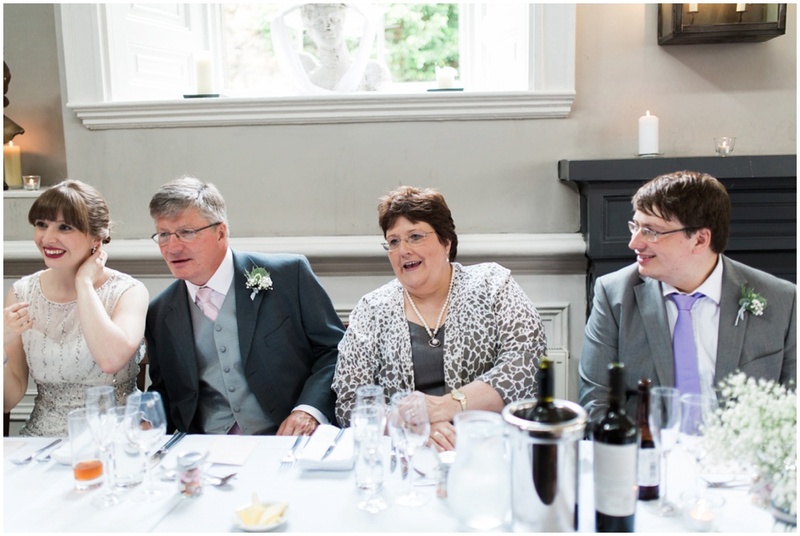 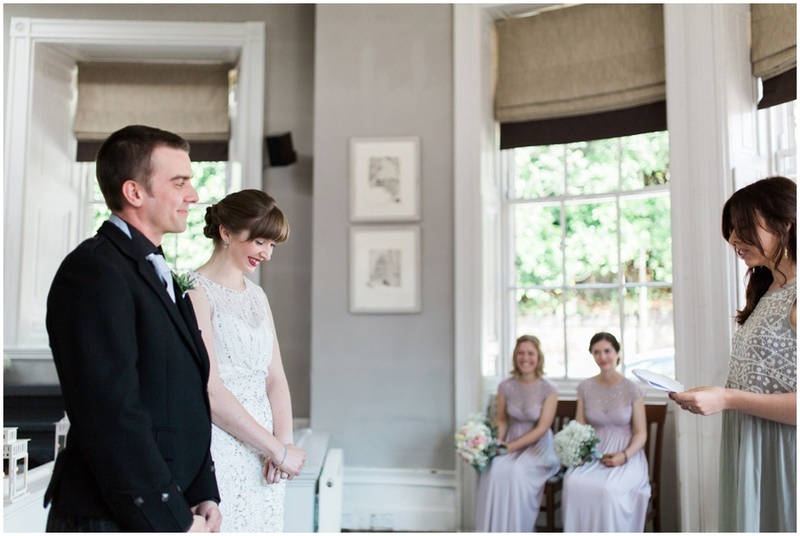 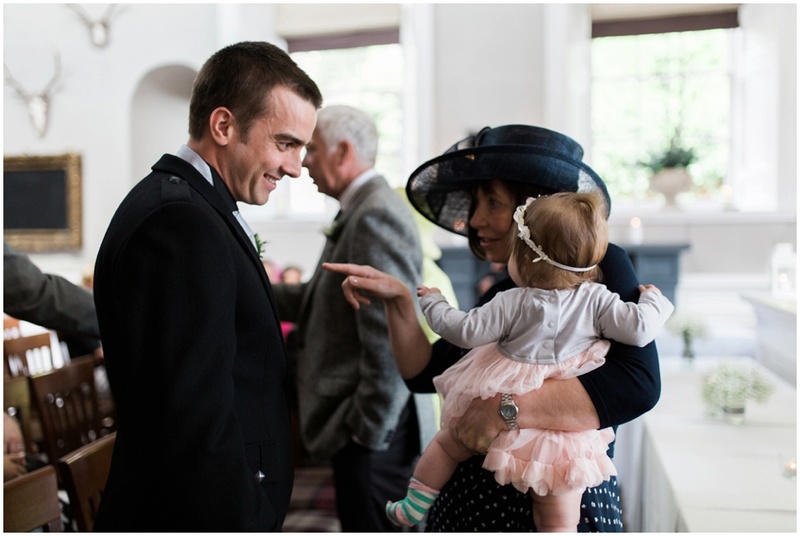 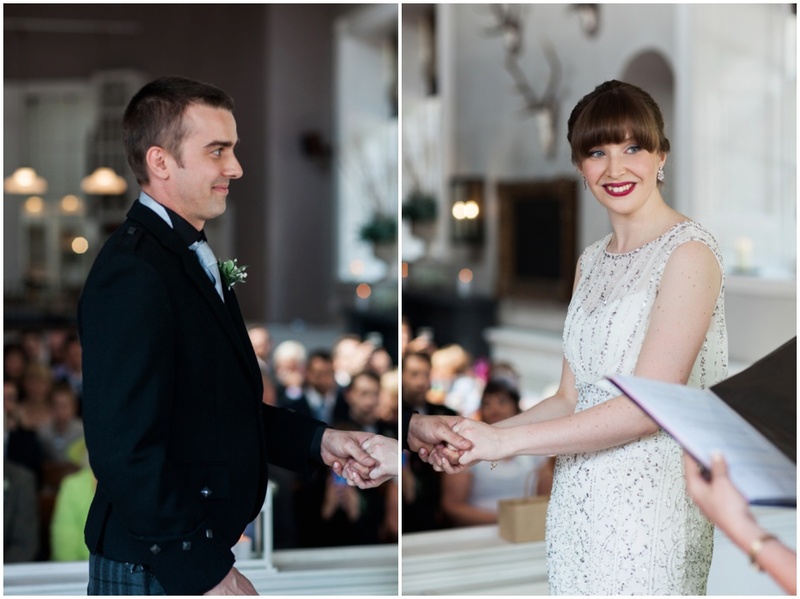 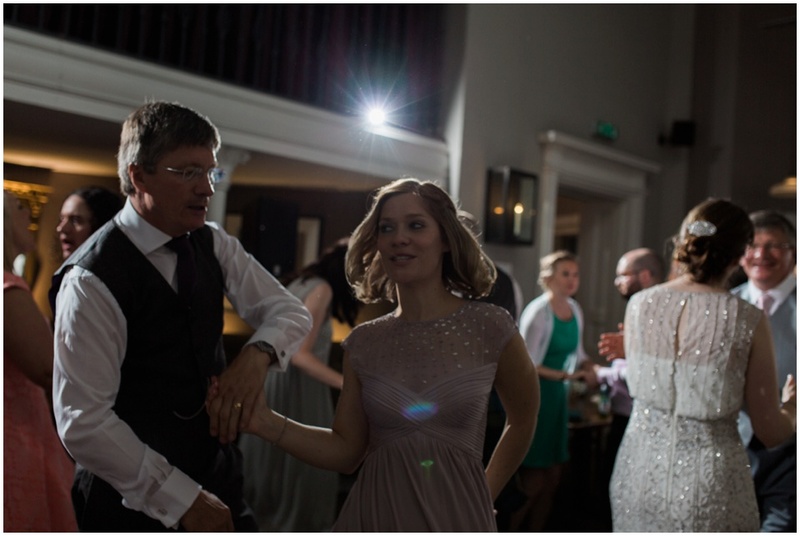 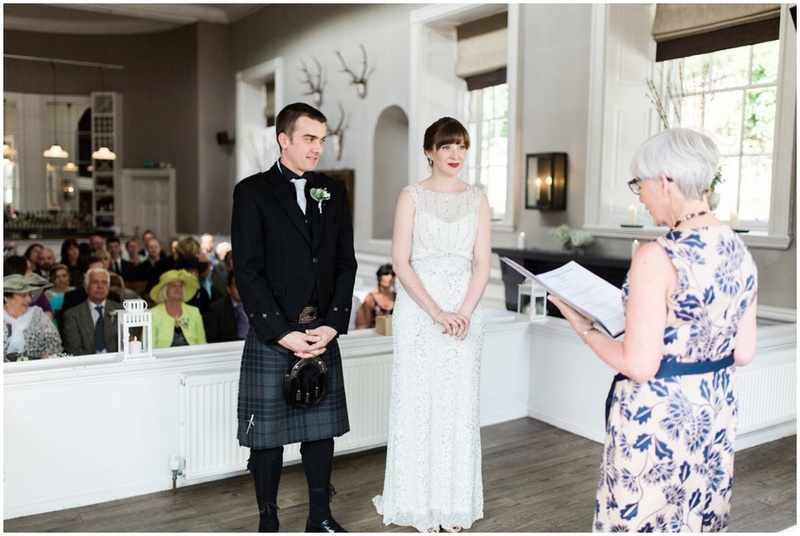 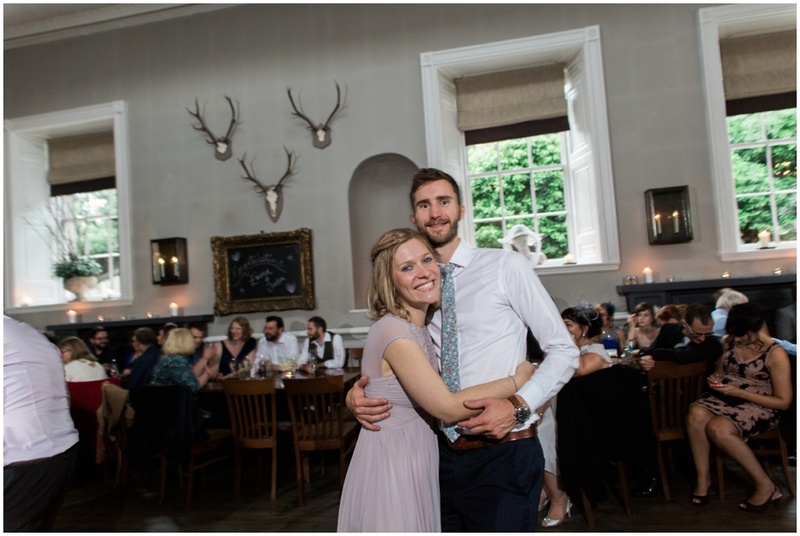 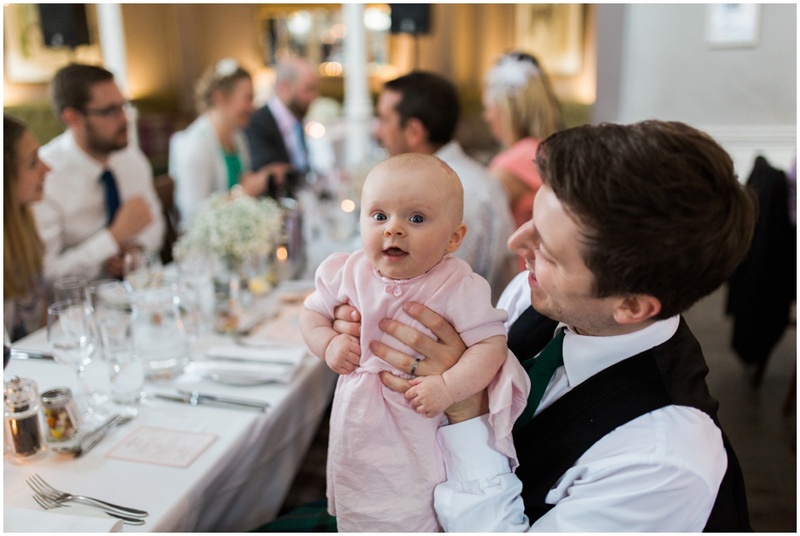 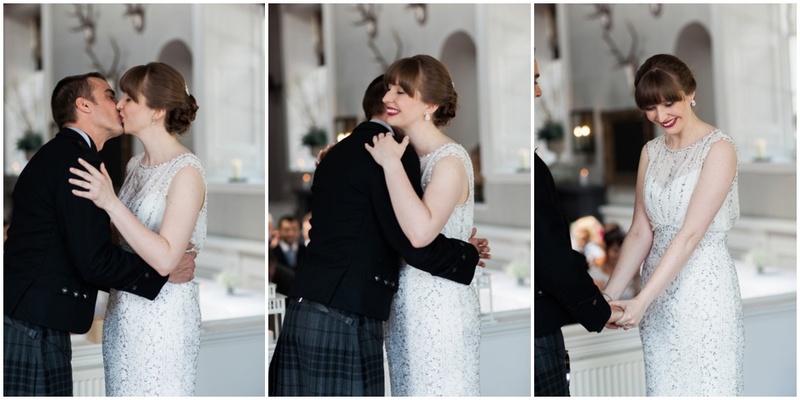 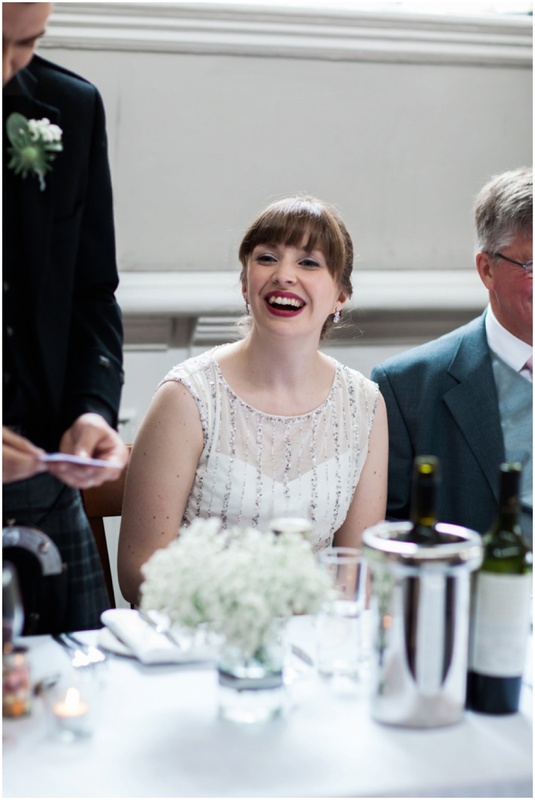 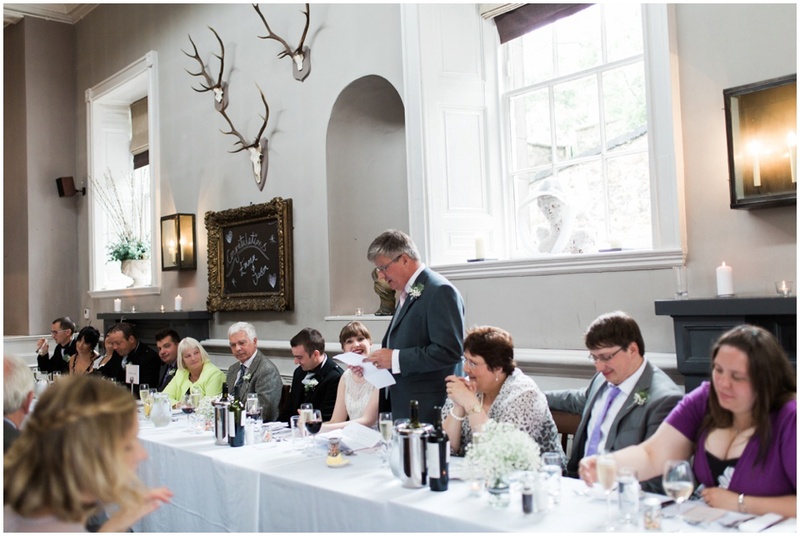 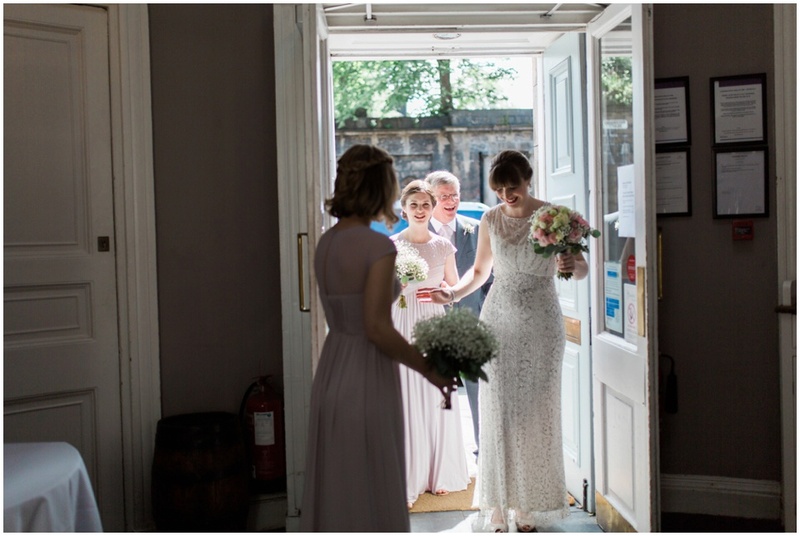 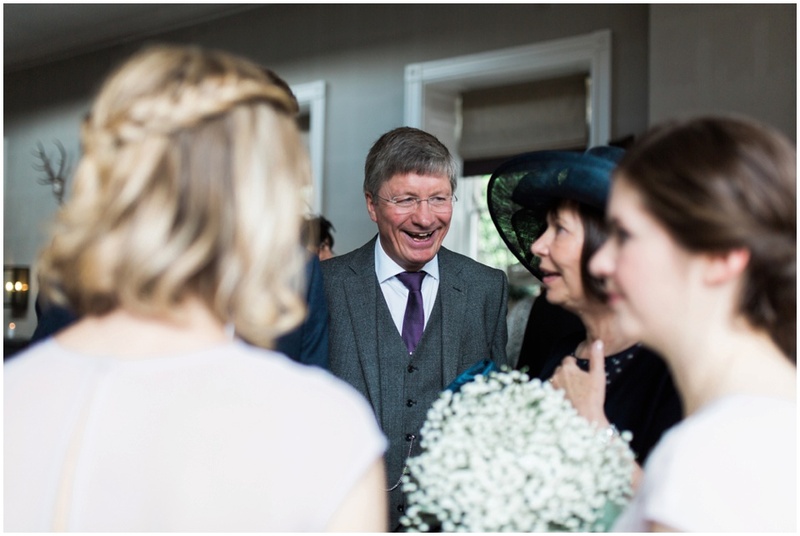 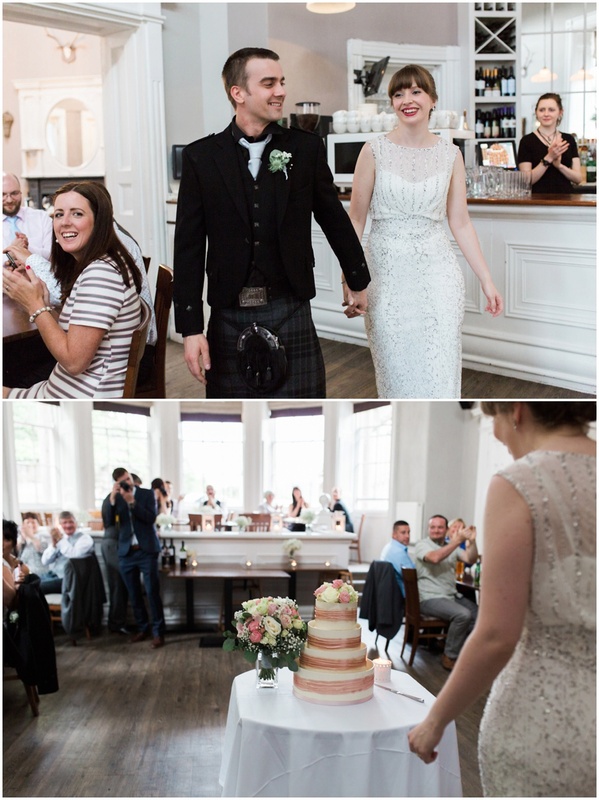 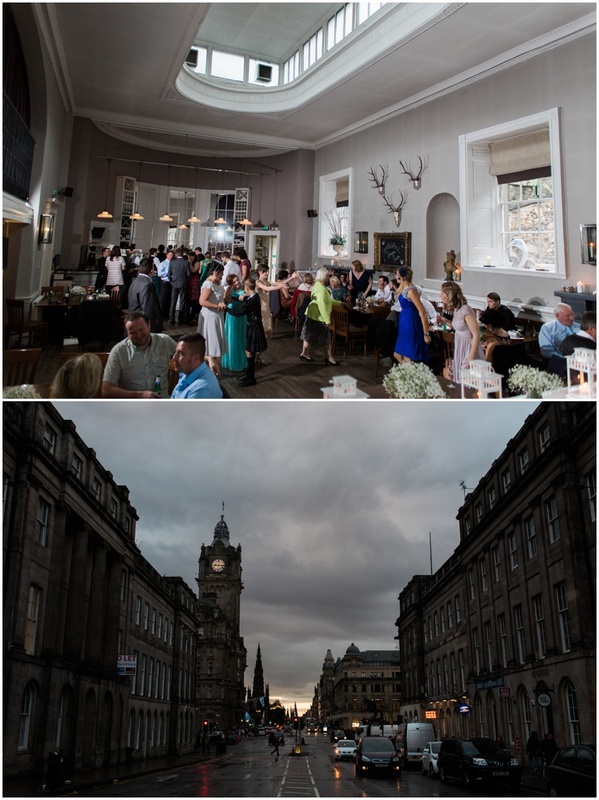 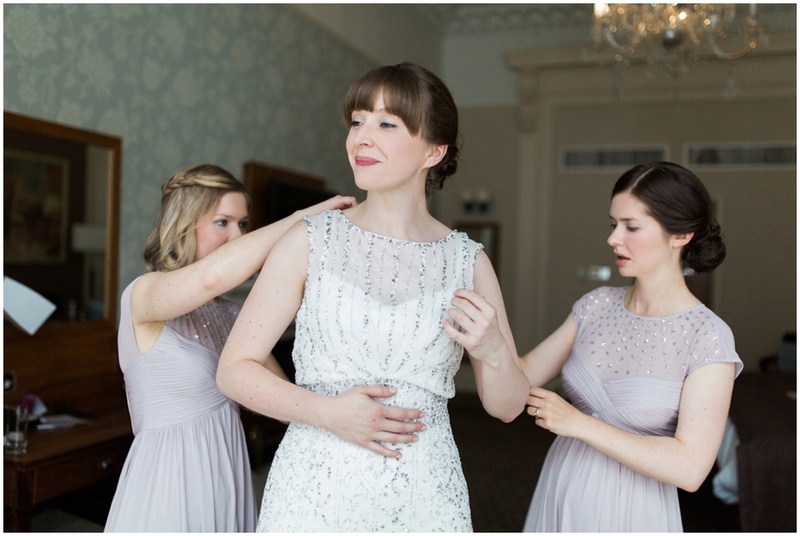 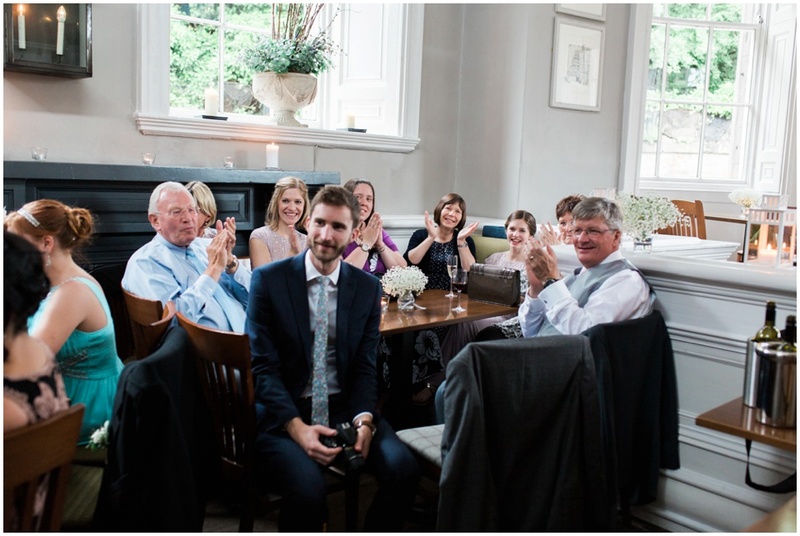 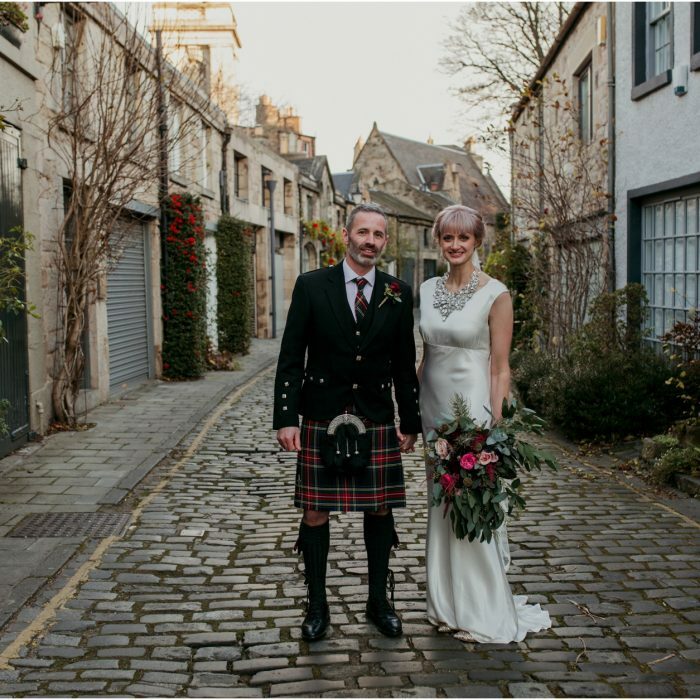 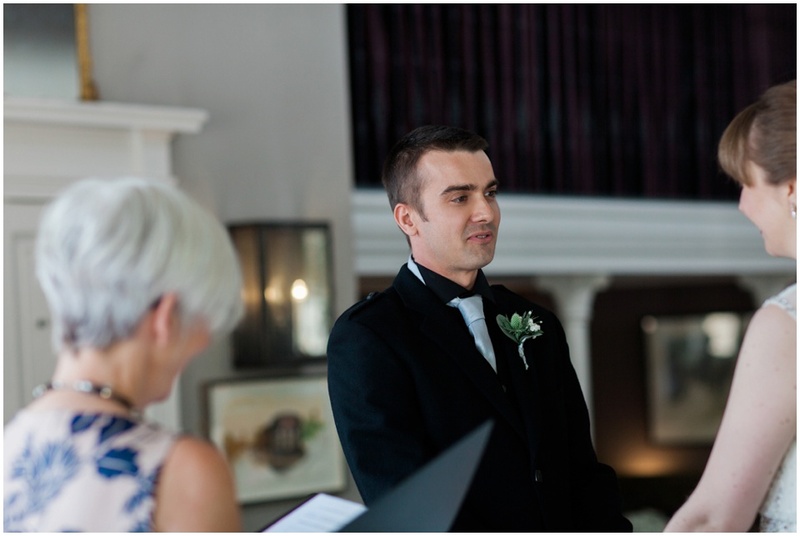 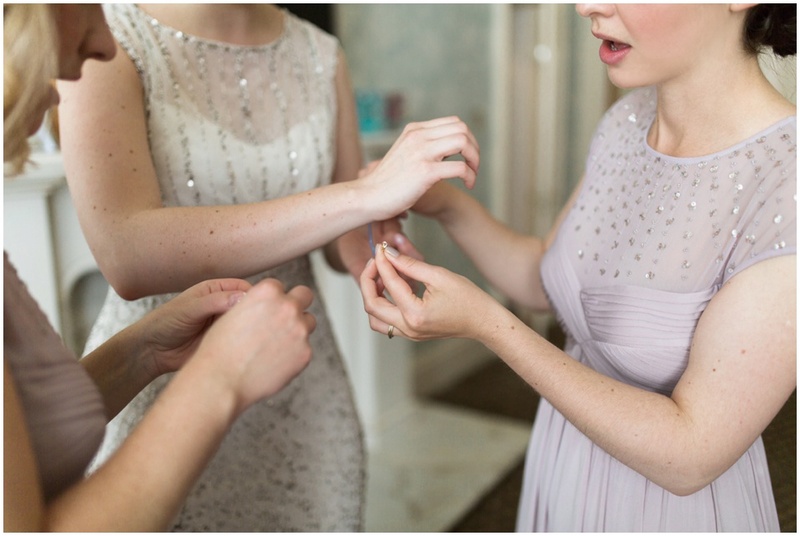 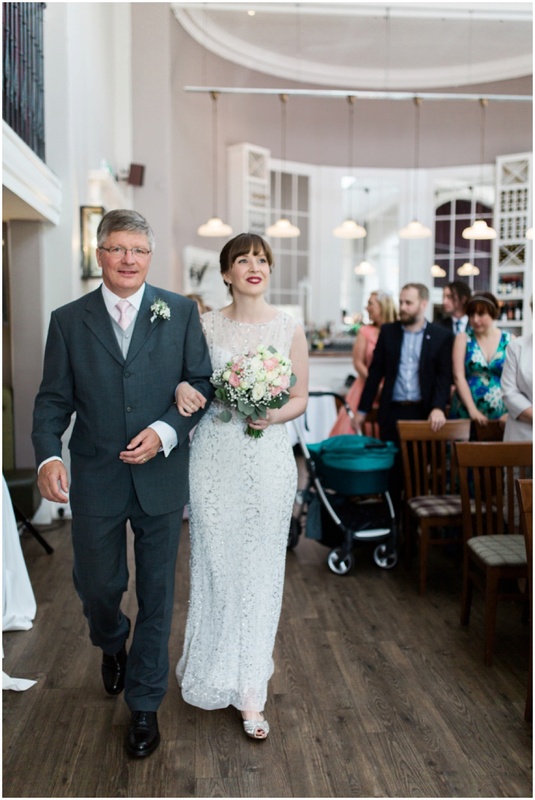 photographing the gorgeous wedding of Emma and Jason at the amazing Howies in Edinburgh. 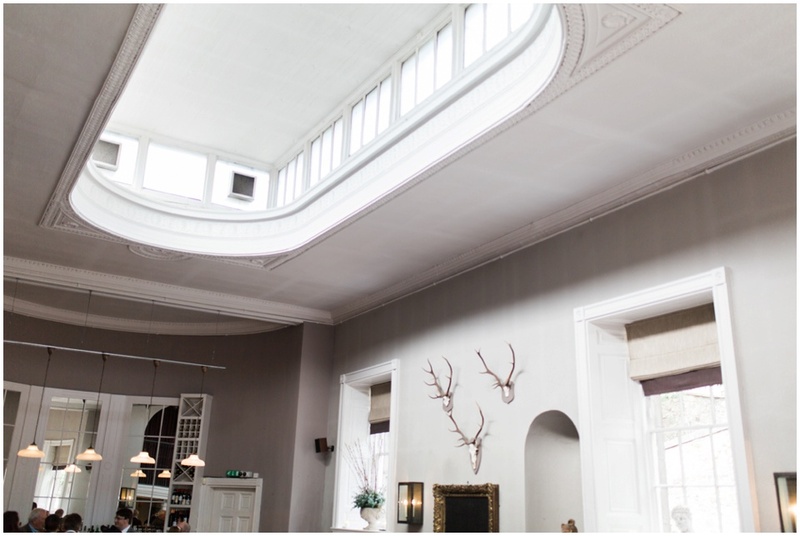 The place I am told was an old ballroom and still had a lot of stunning period details and I could imagine people from years gone by celebrating and dancing the night away. 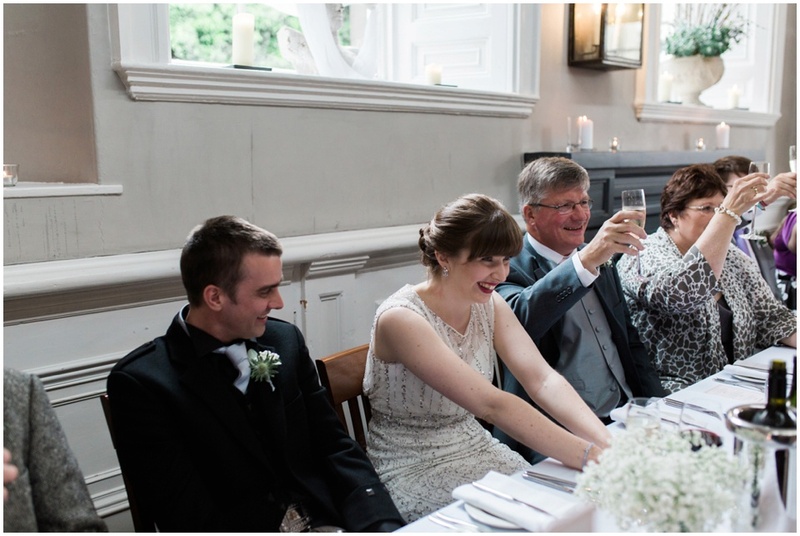 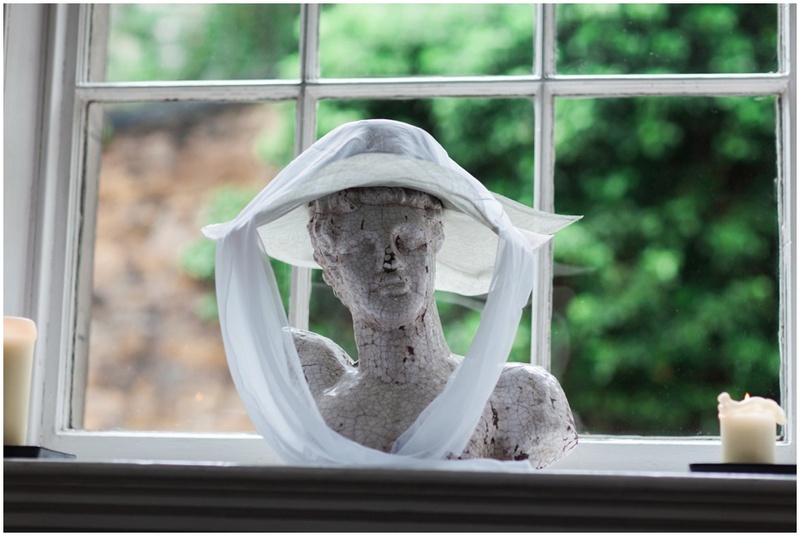 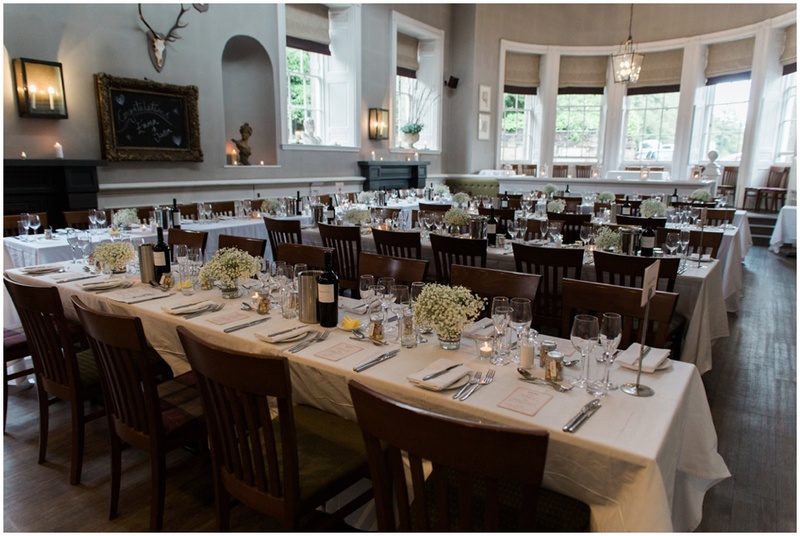 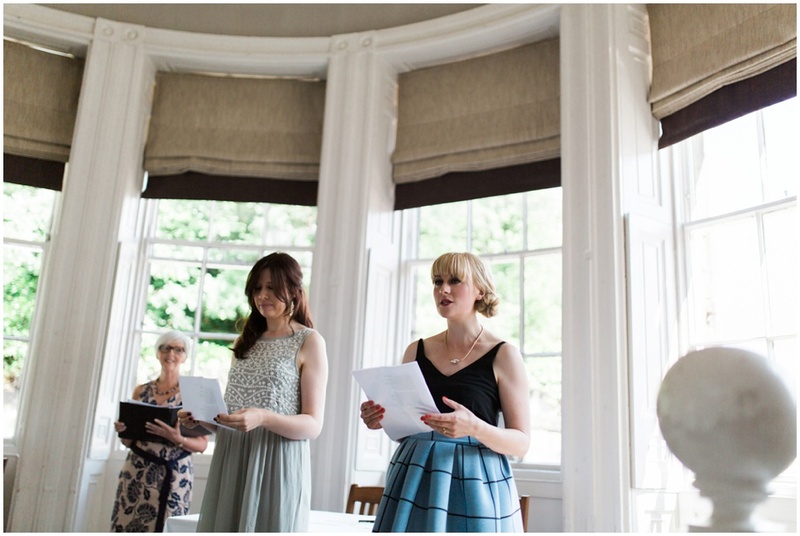 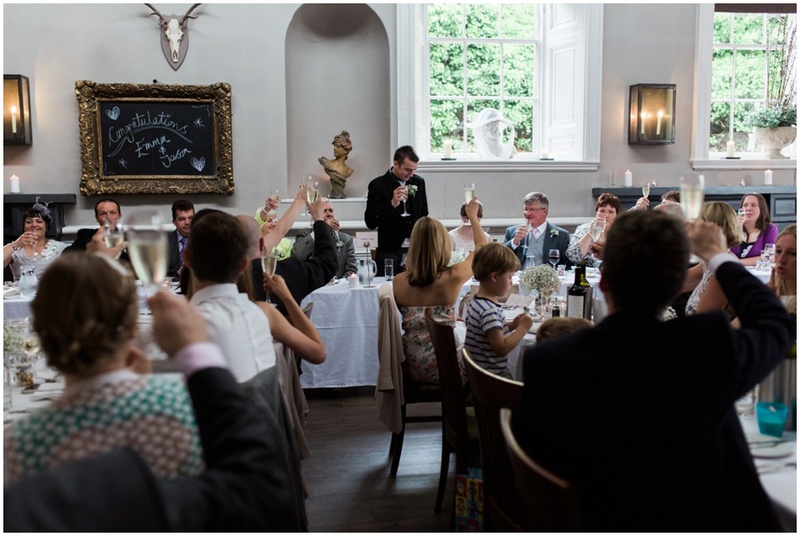 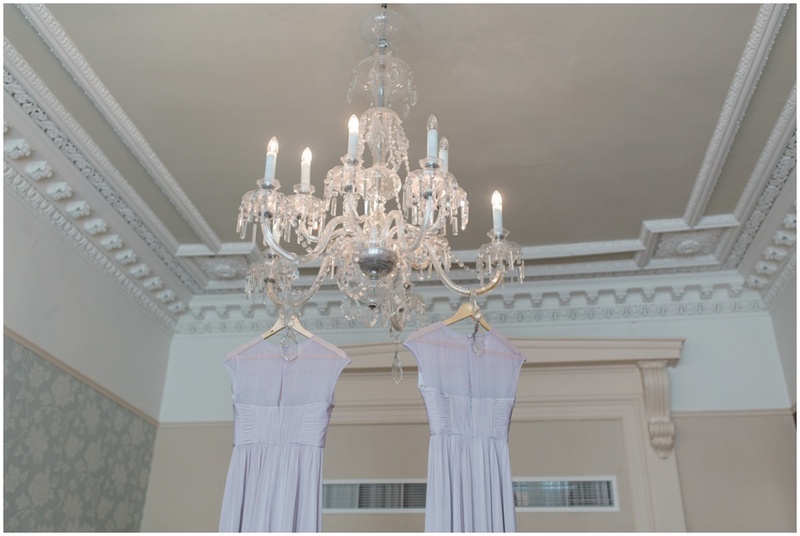 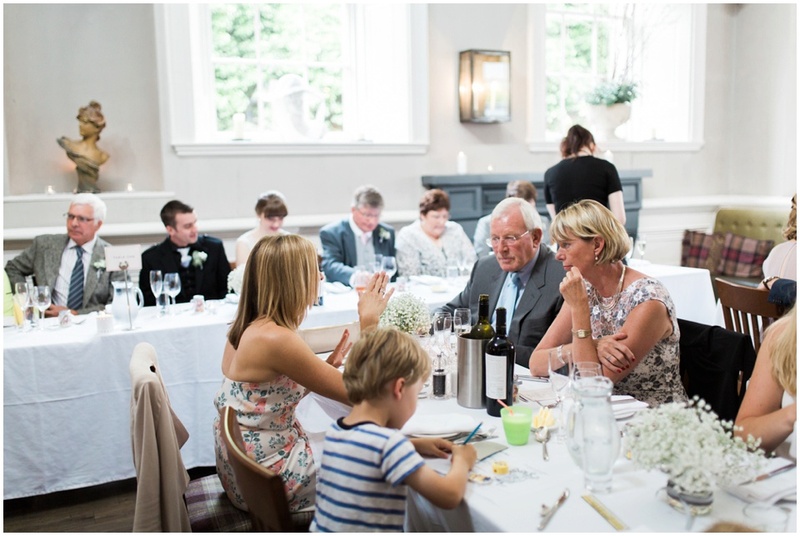 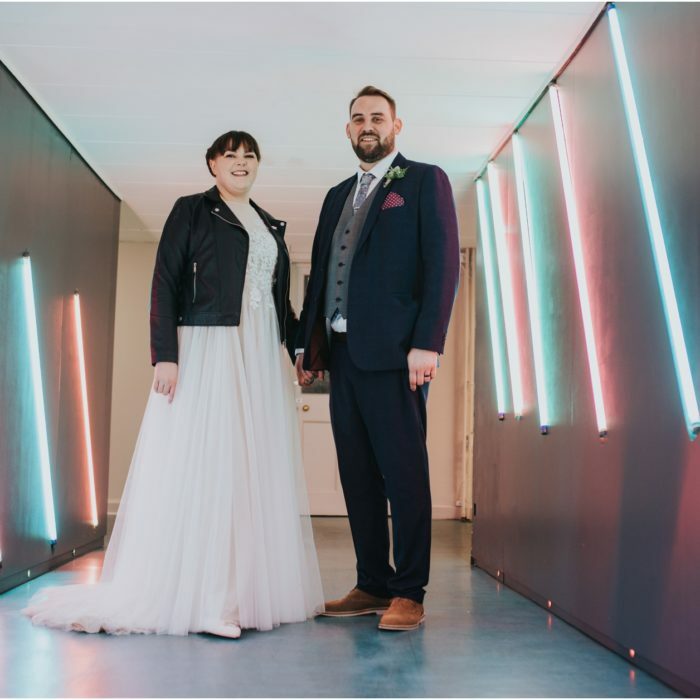 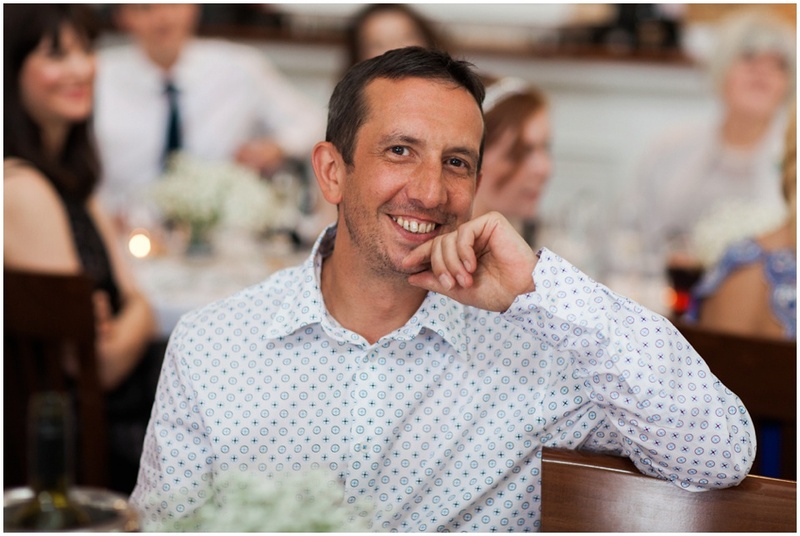 It was the perfect choice of venue for Emma and Jason’s wedding. 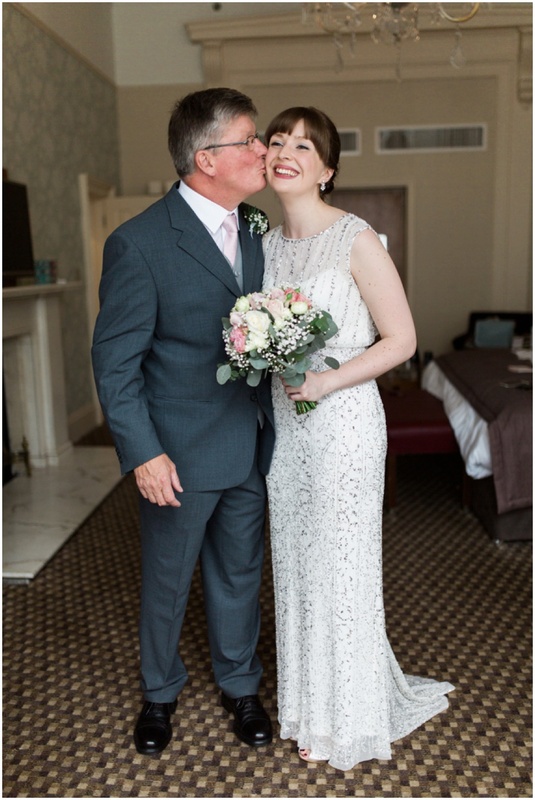 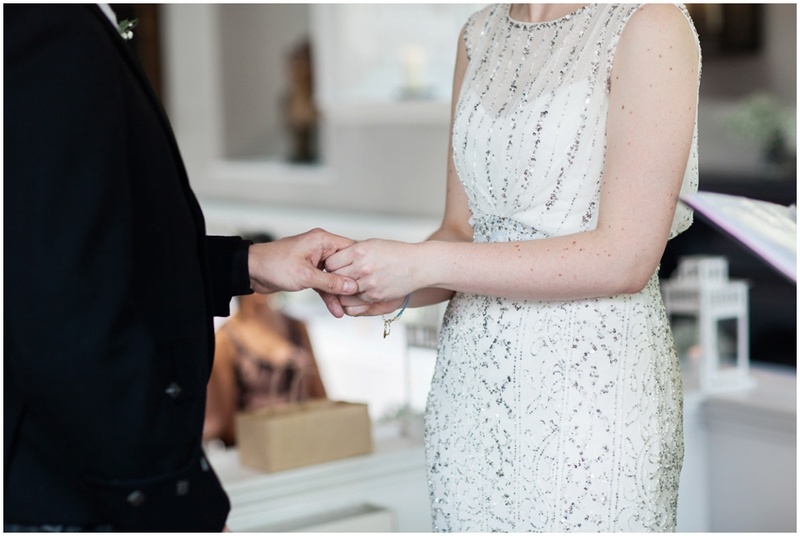 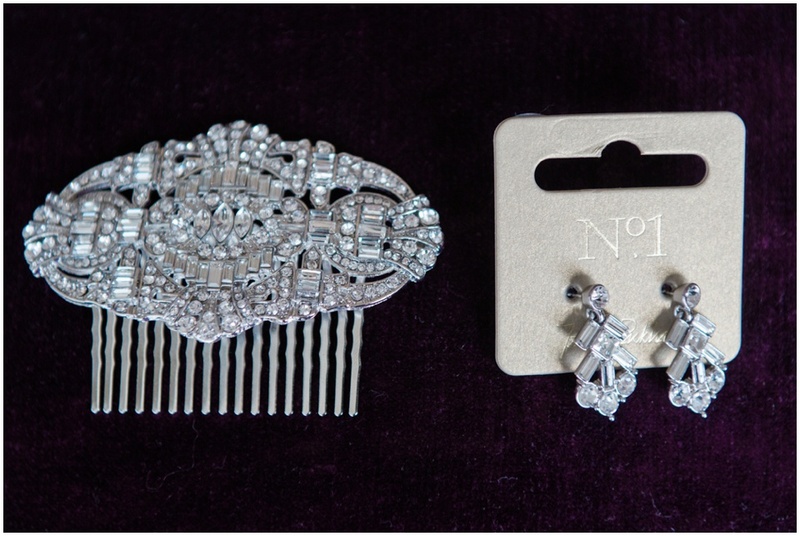 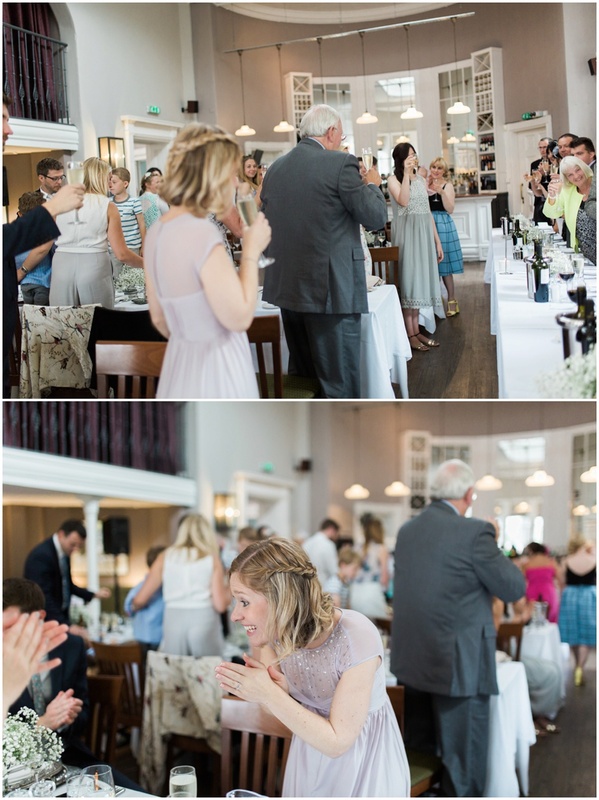 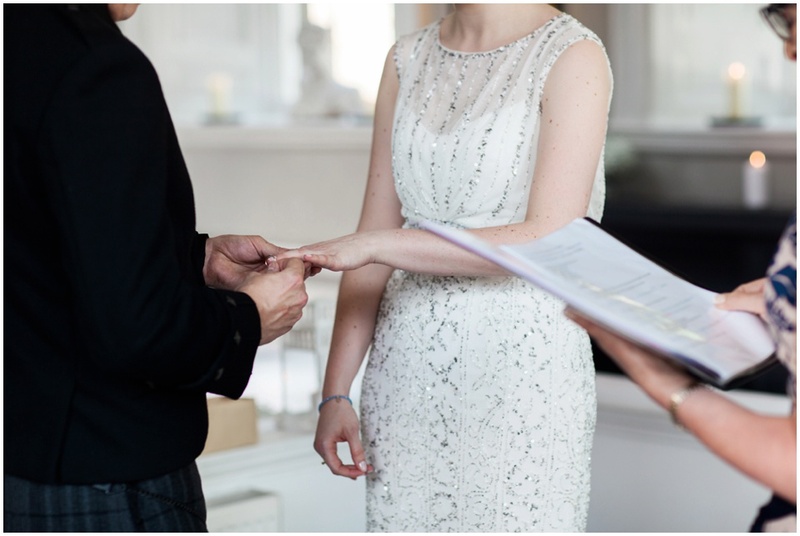 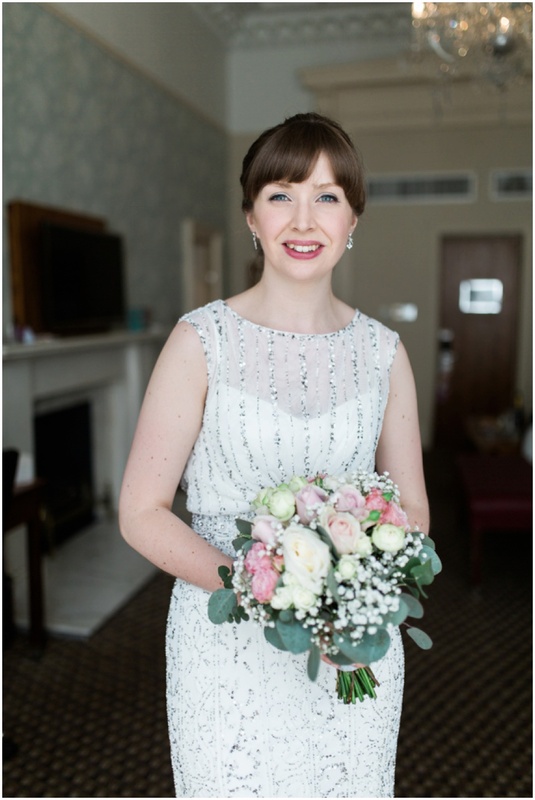 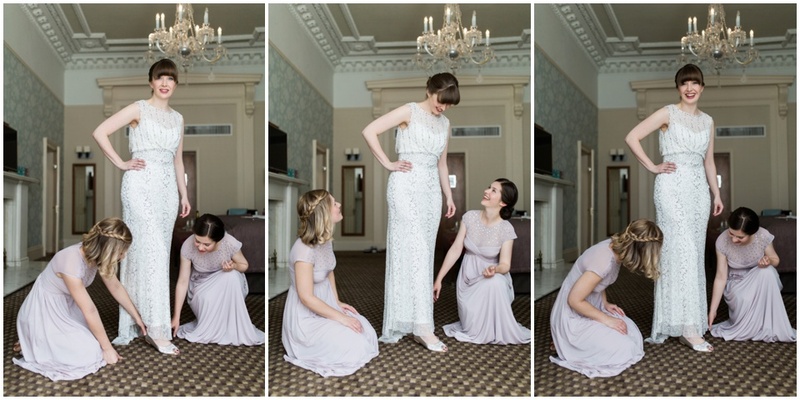 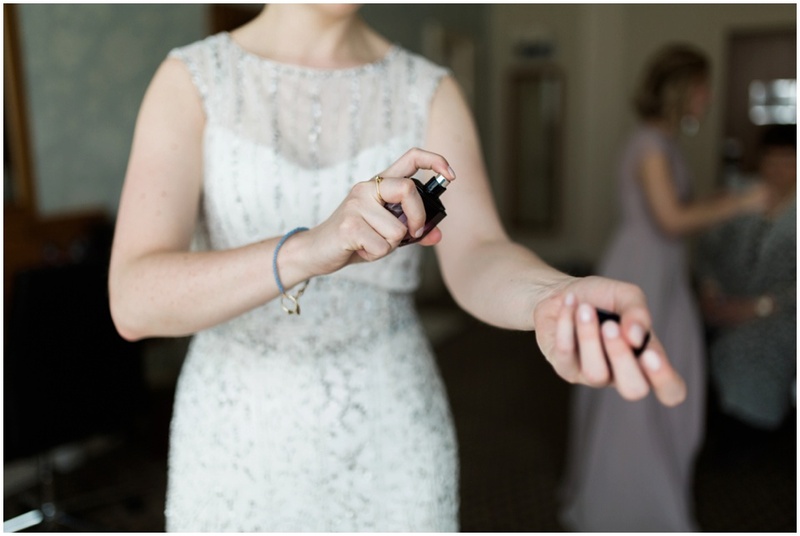 I loved all the art deco touches she put into the day including her stunning beaded 1920’s style dress from Phase Eight, her hair clip, Jenny Packham earnings and matching sparkling flat shoes complete with sixpence. 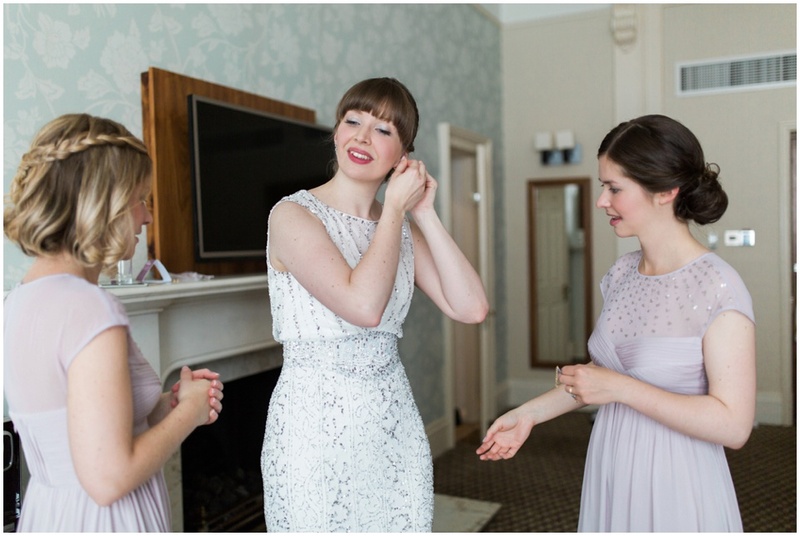 The girls did their own make up going for a natural look with lots of Bobbi Brown make-up. 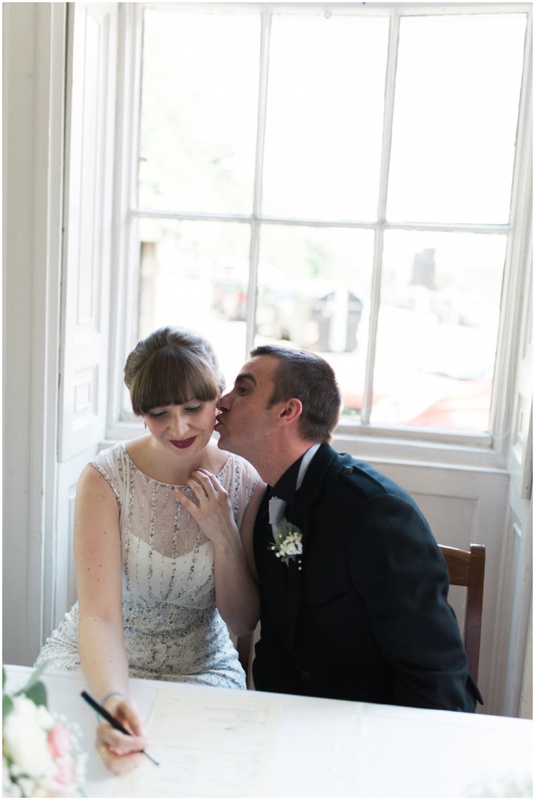 Their hair was done by Lipstick, Lashes and Locks. 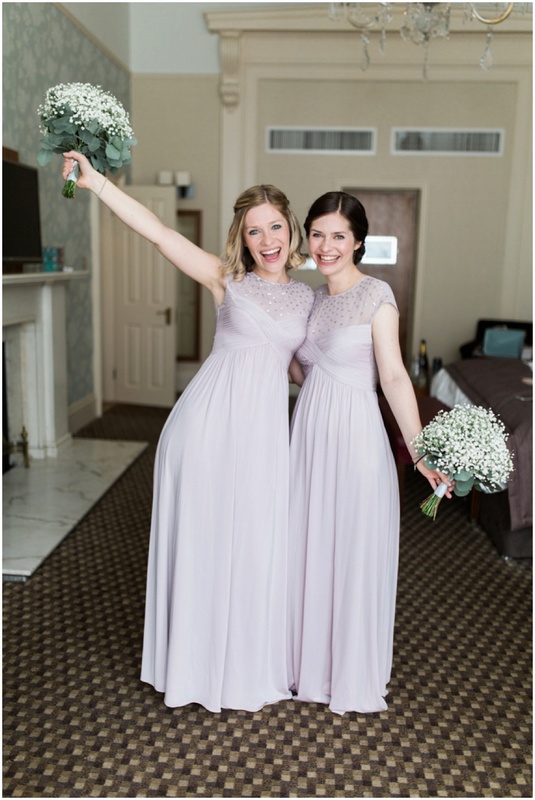 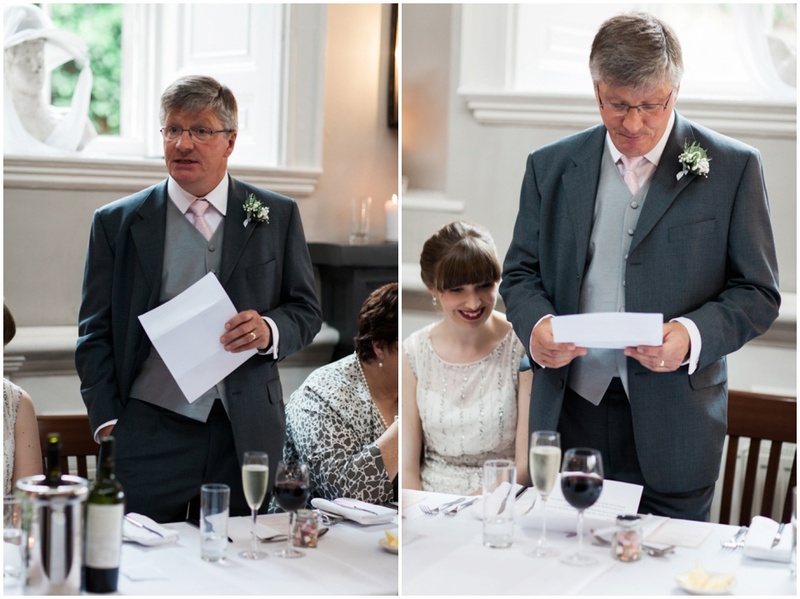 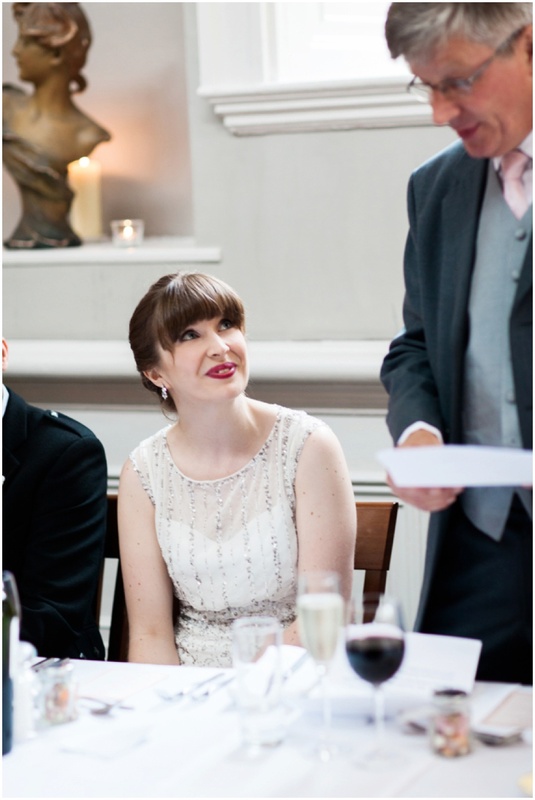 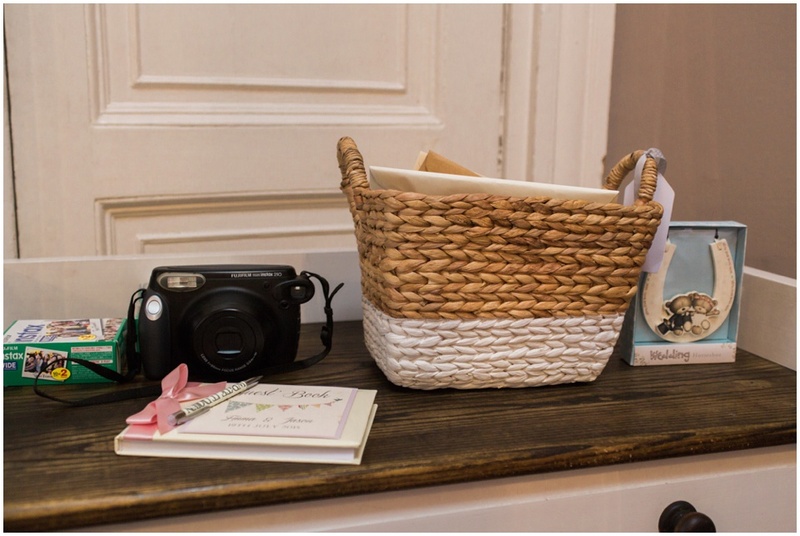 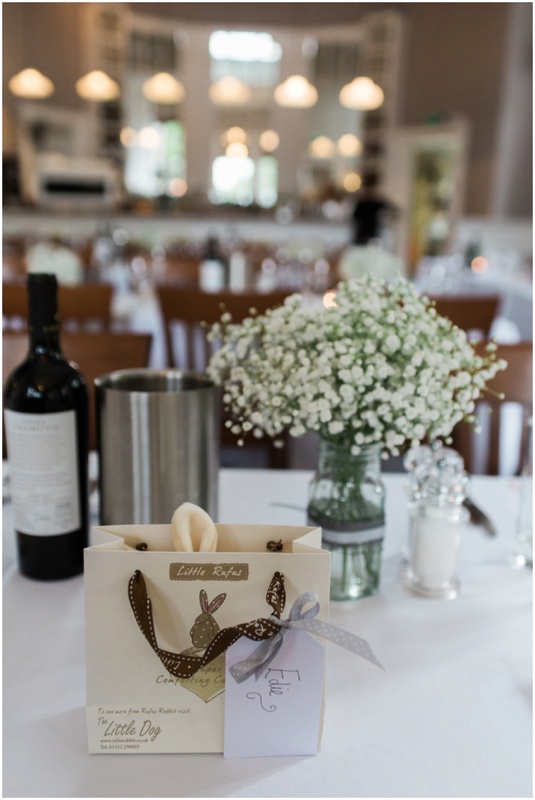 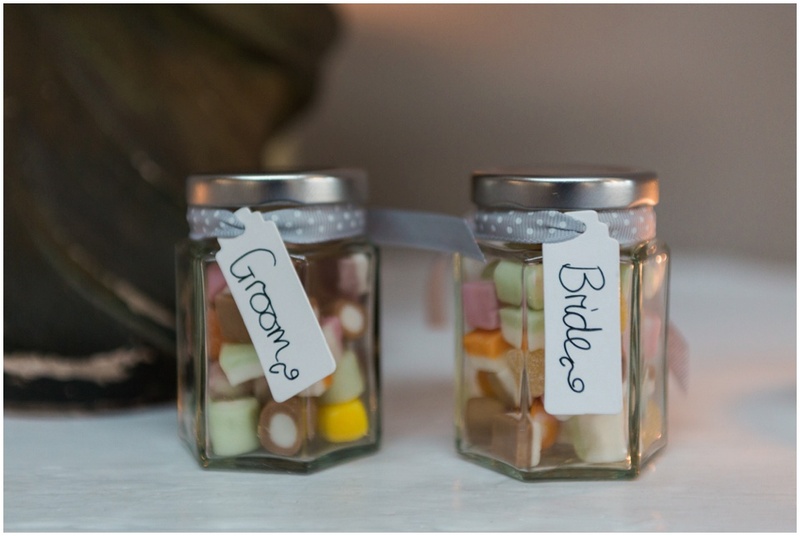 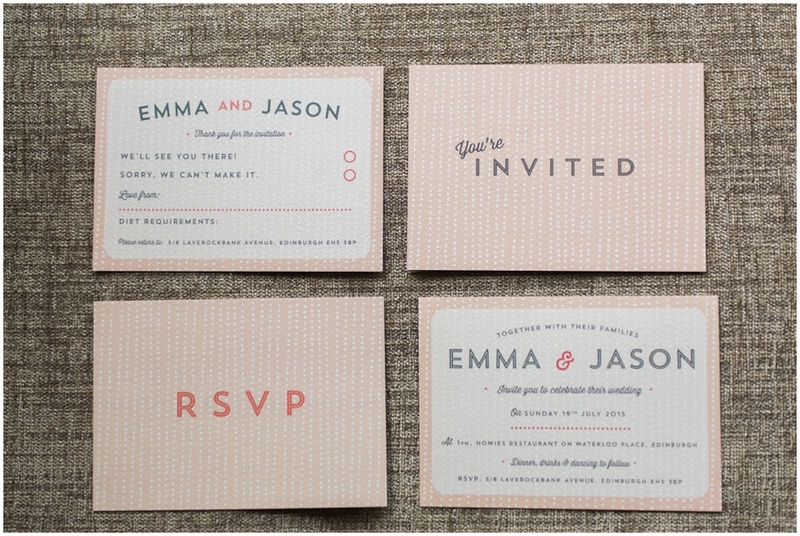 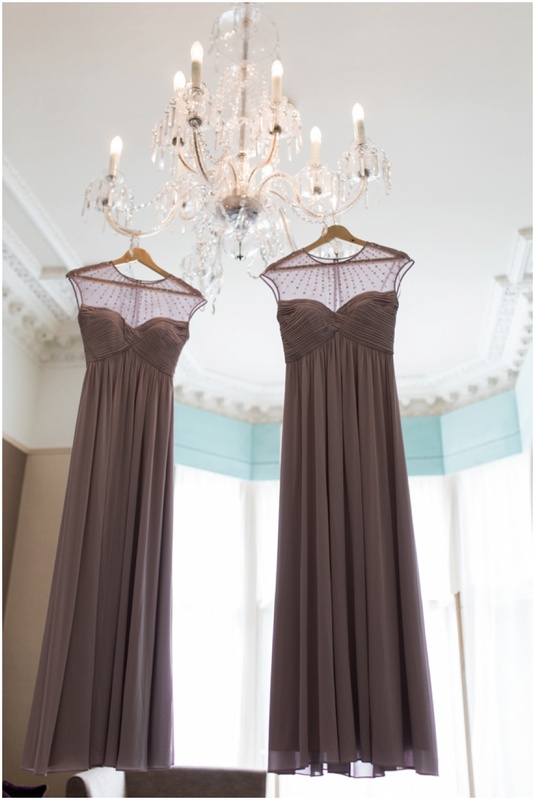 The invitations were by Emma’s cousin and bridesmaid Rachel who has a stationary business called Paper Arrow Press. 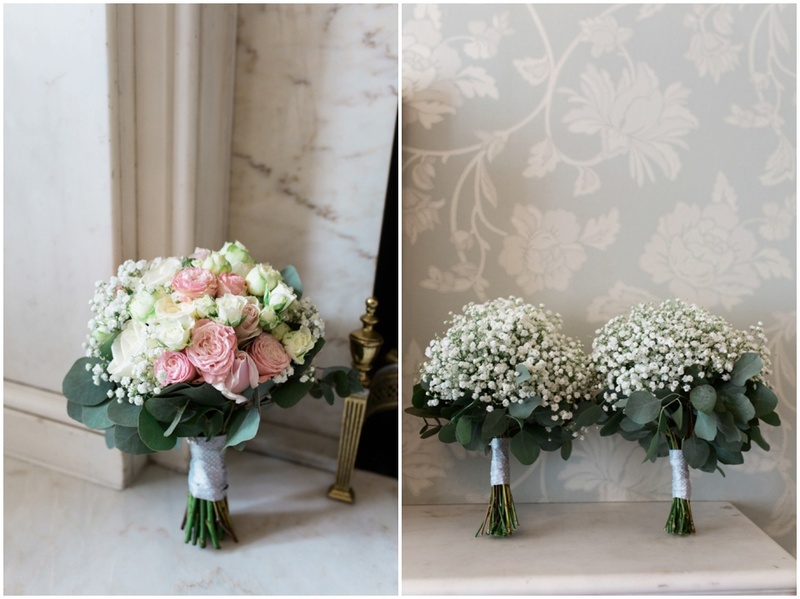 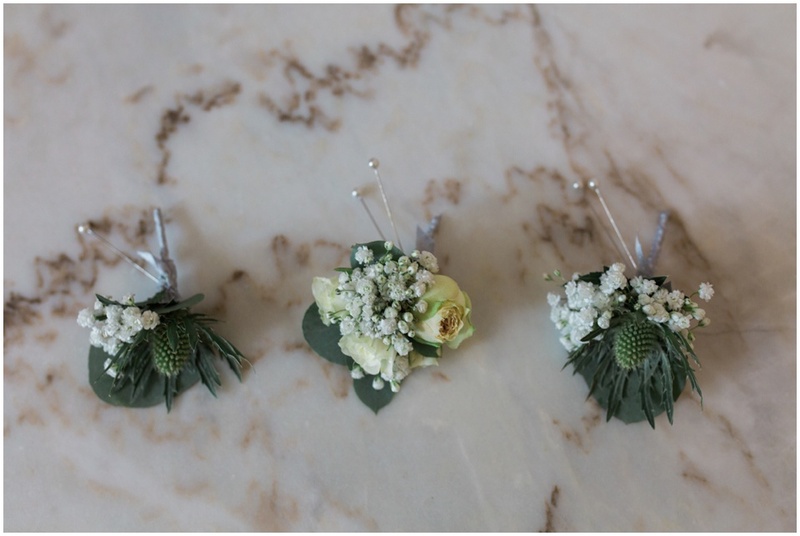 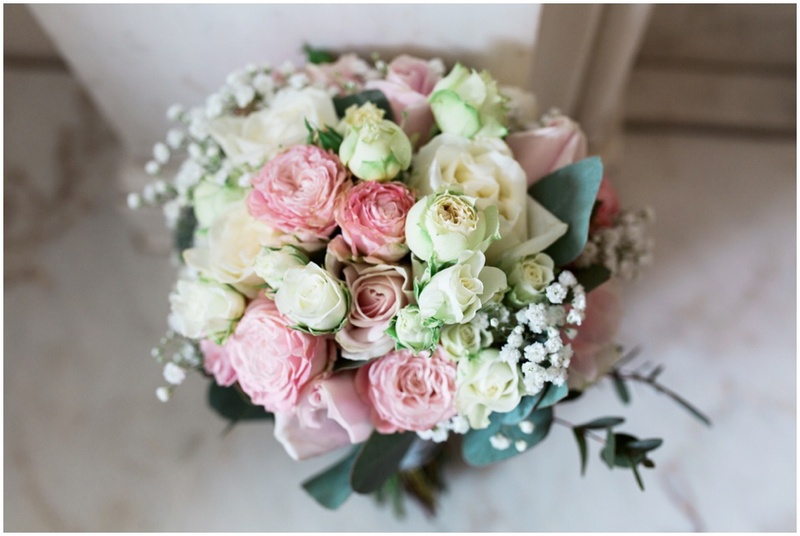 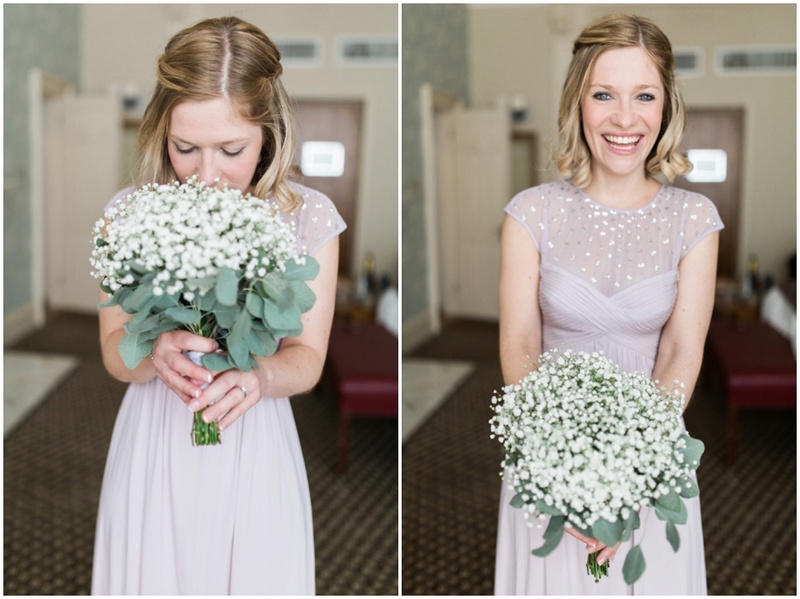 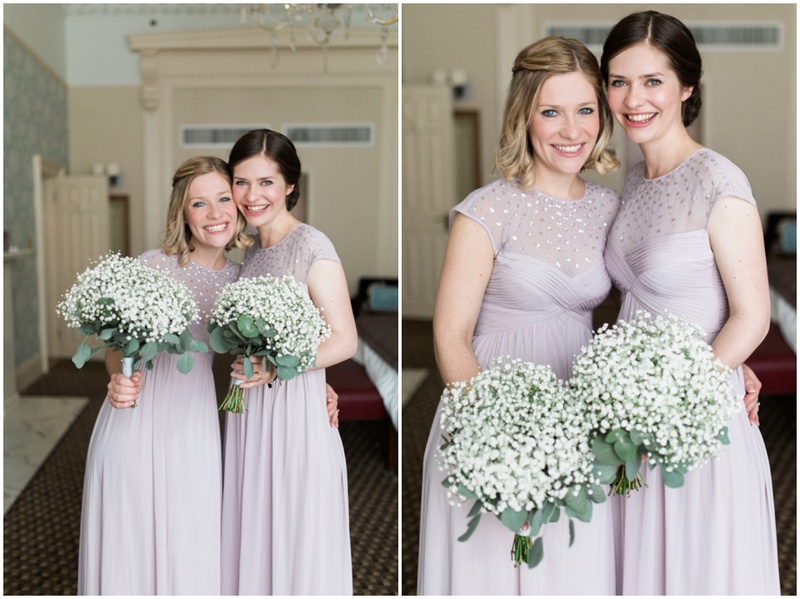 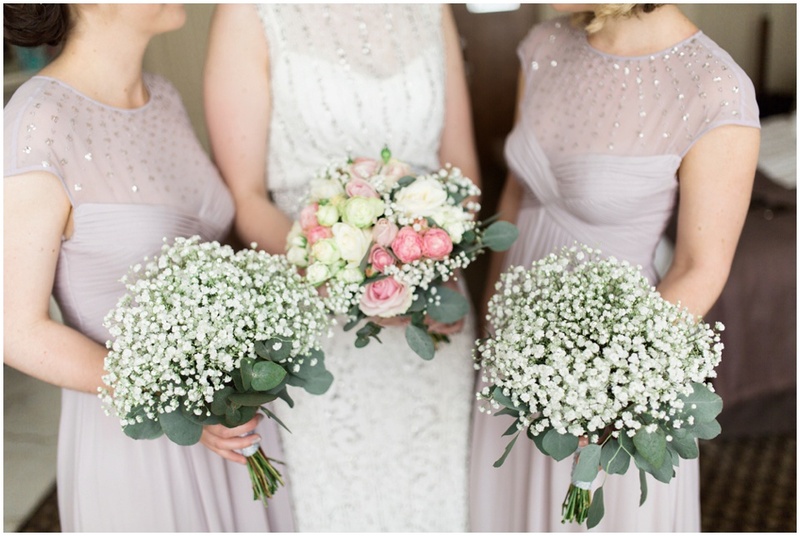 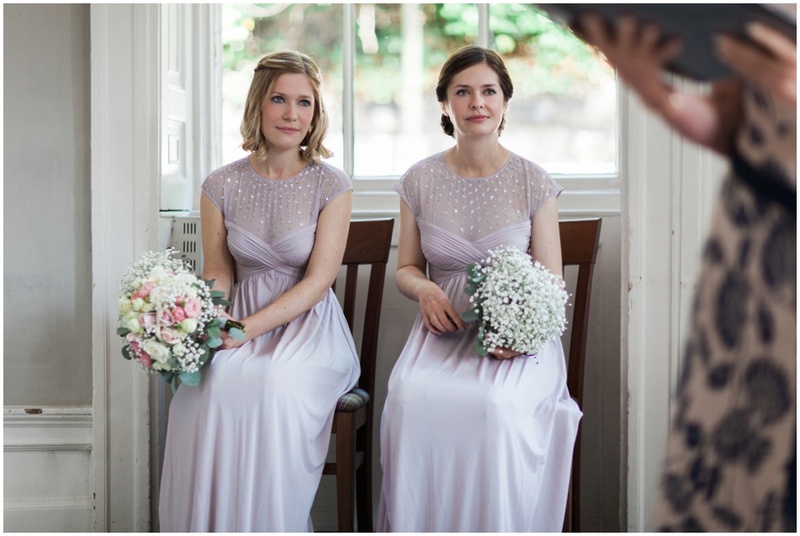 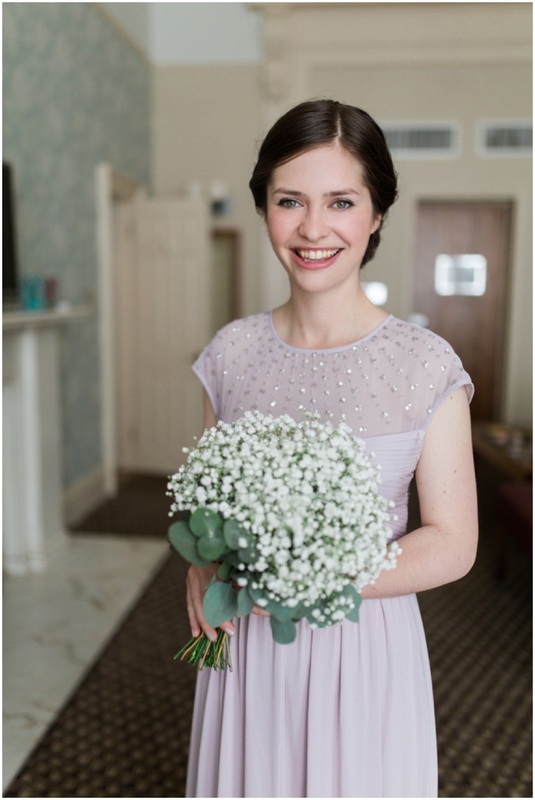 The gorgeous summery floral bouquets were by Narcissus flowers. 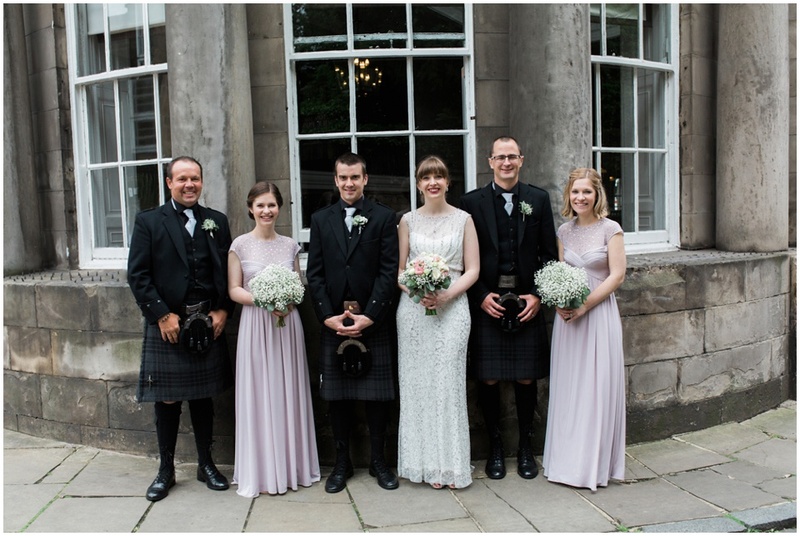 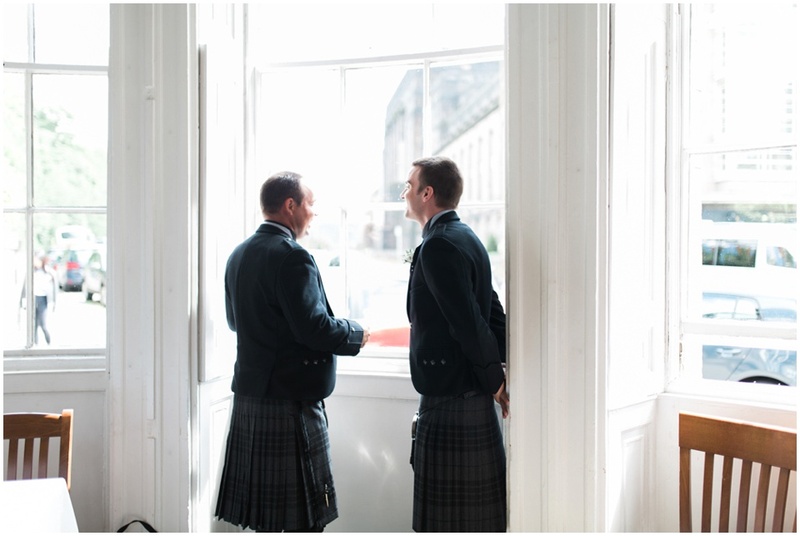 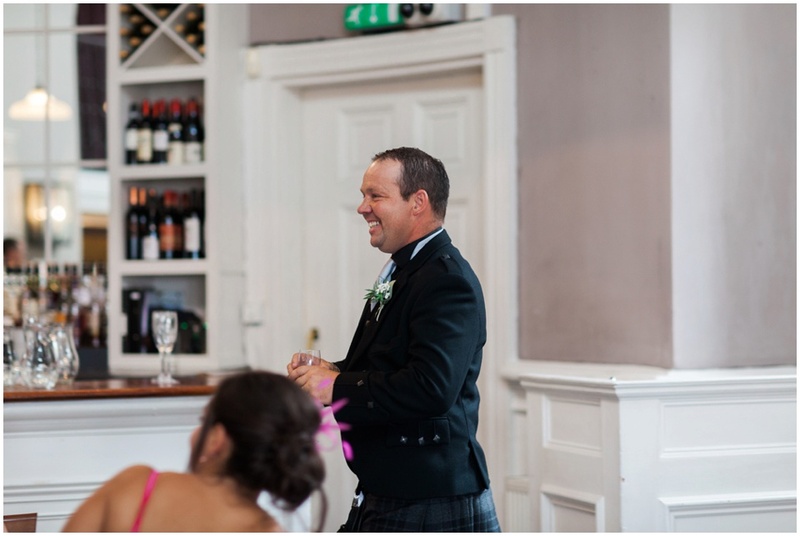 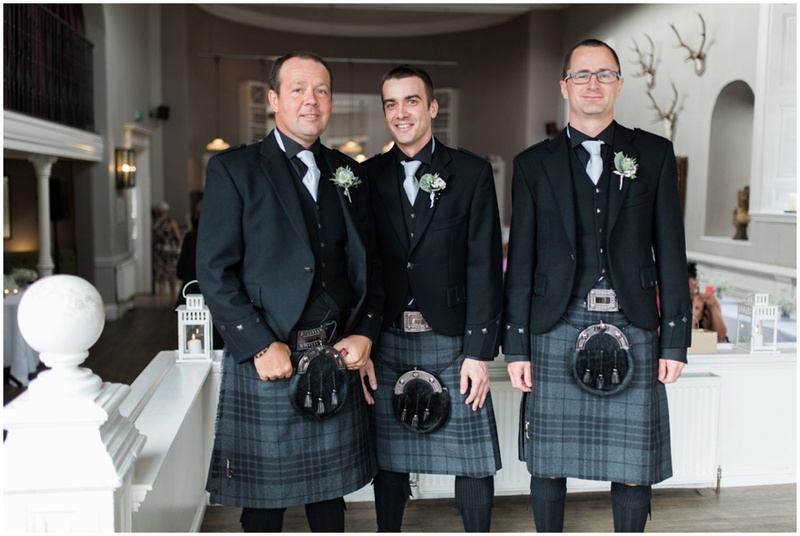 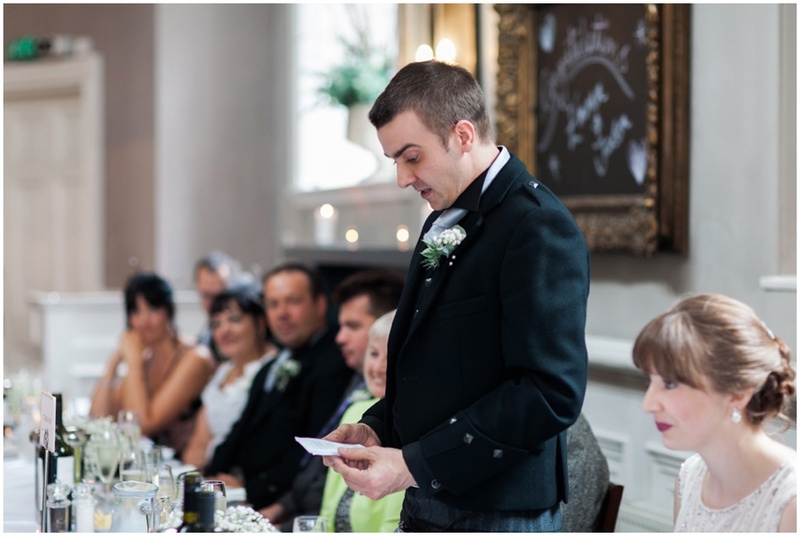 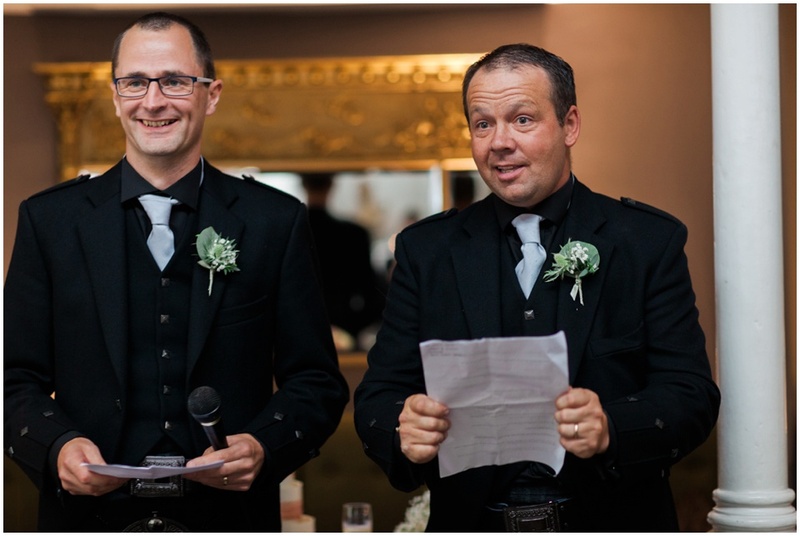 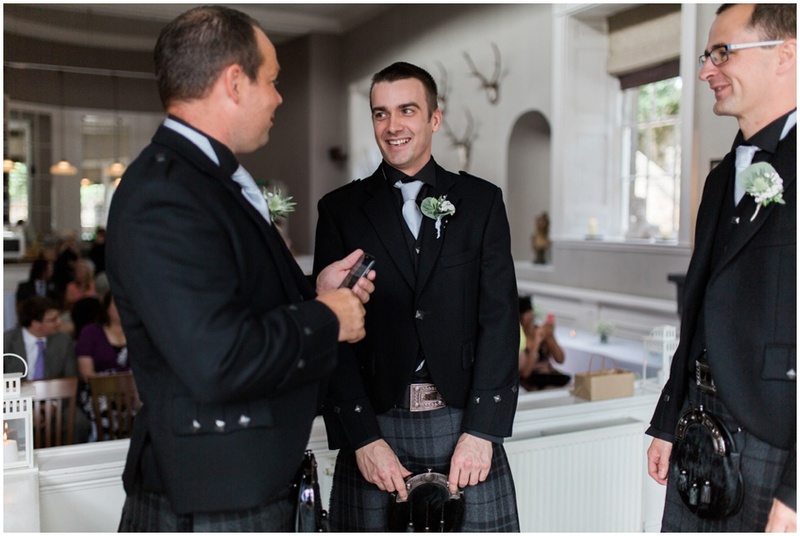 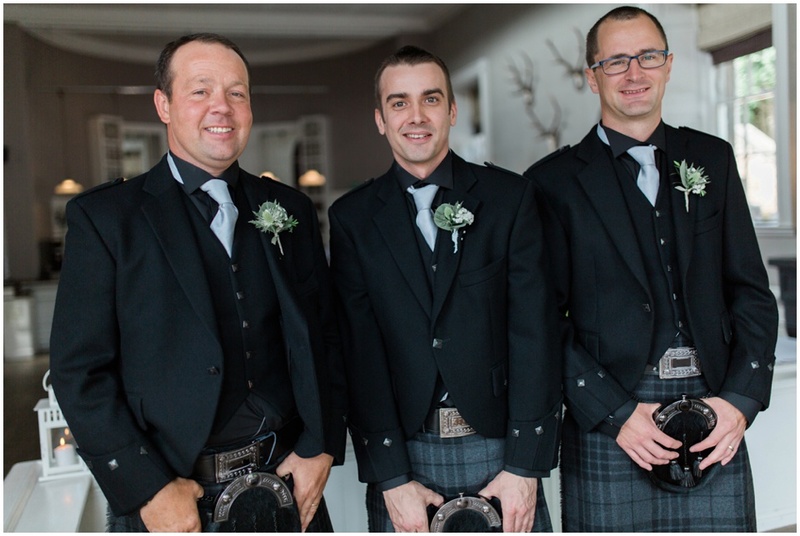 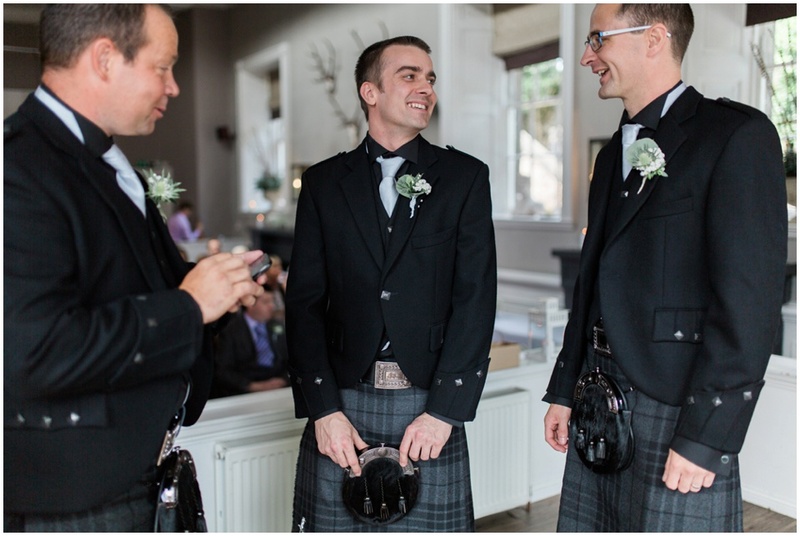 Jason and his groomsmen chose to go for classic Scottish kilts for their outfits. 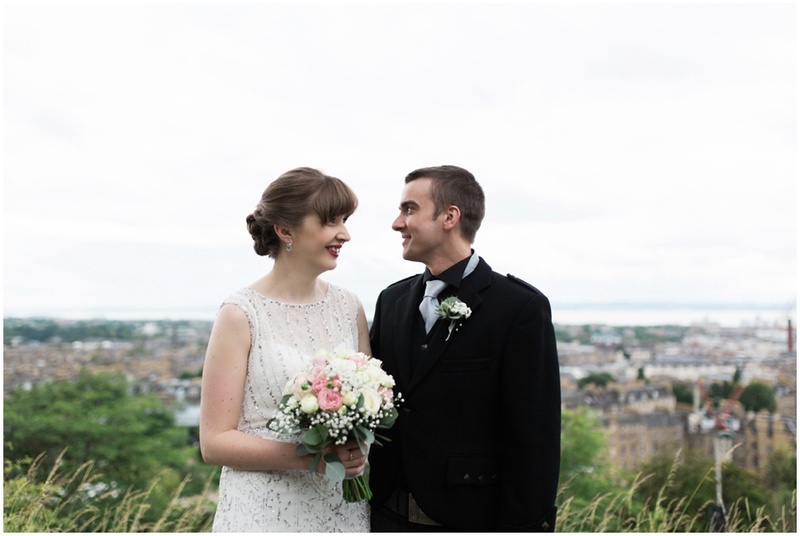 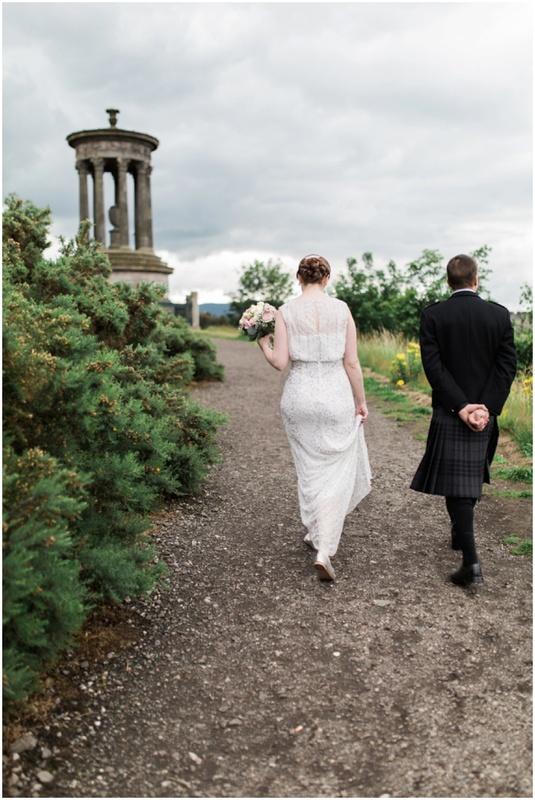 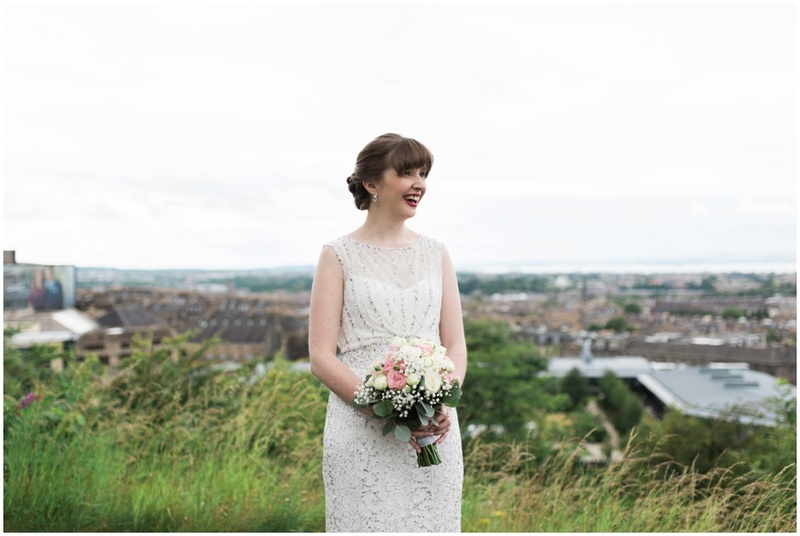 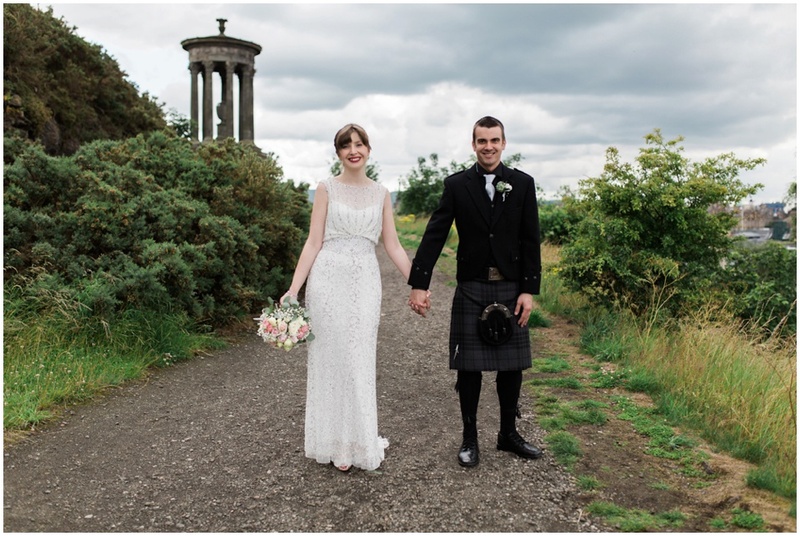 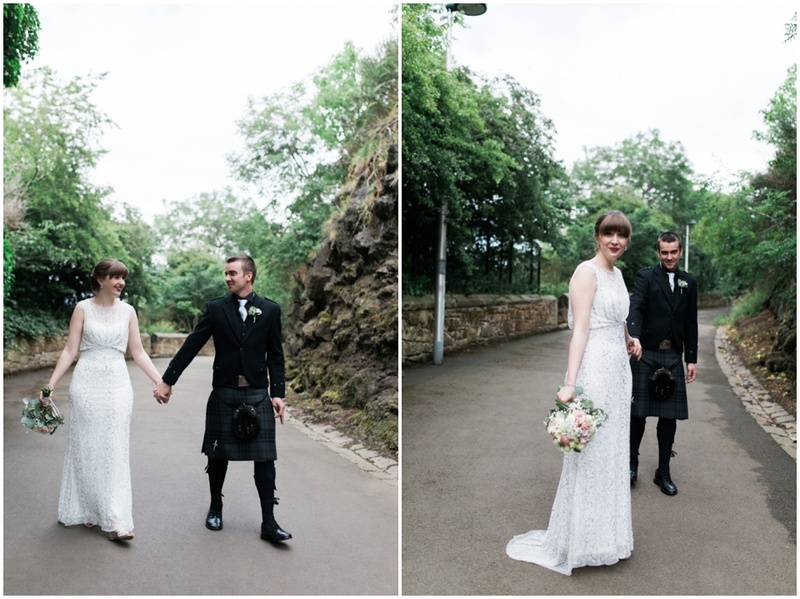 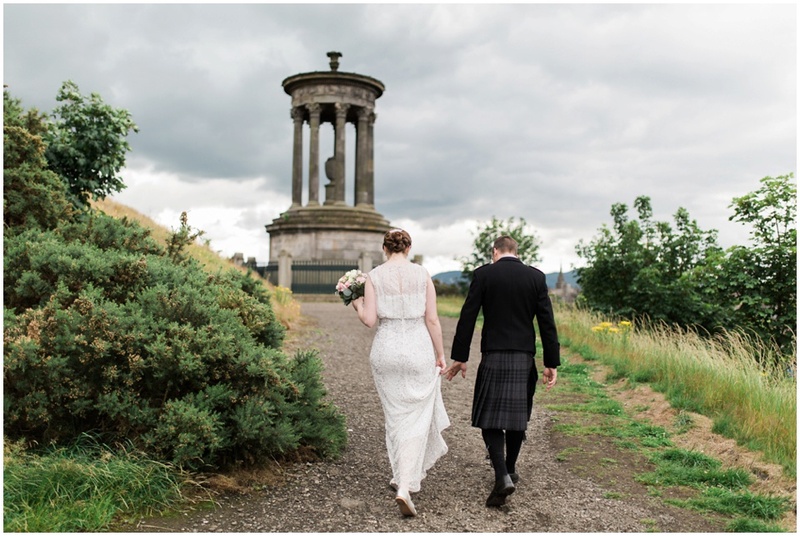 They chose to have the whole wedding day at Howie’s and I snuck Emma & Jason up Calton Hill for some couple portraits making the most of the gorgeous views across Edinburgh and the moody clouds that came over just before the rain poured down during their speeches and meal. 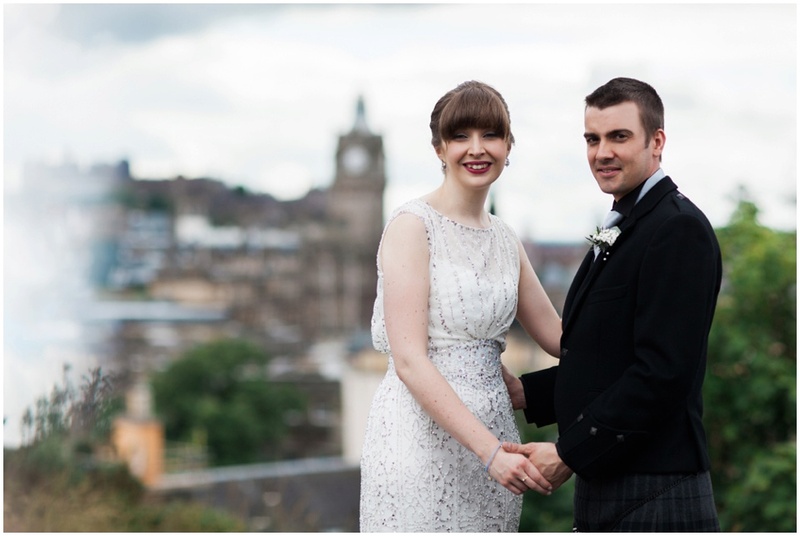 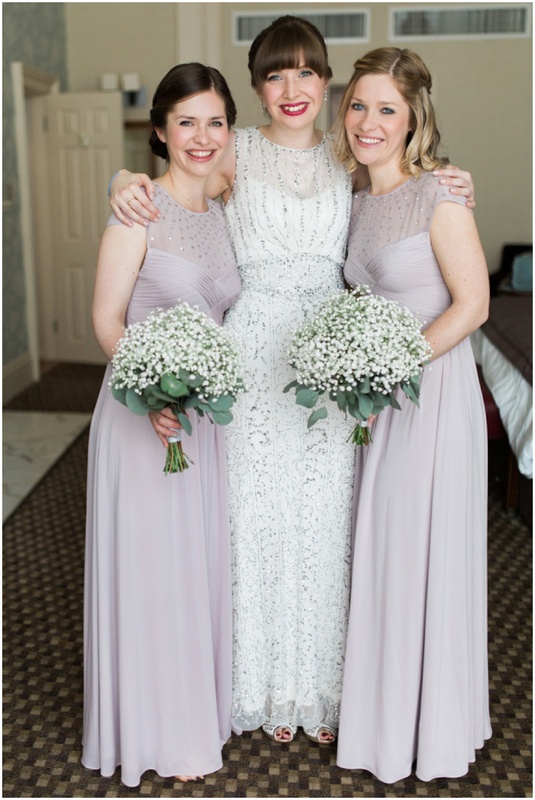 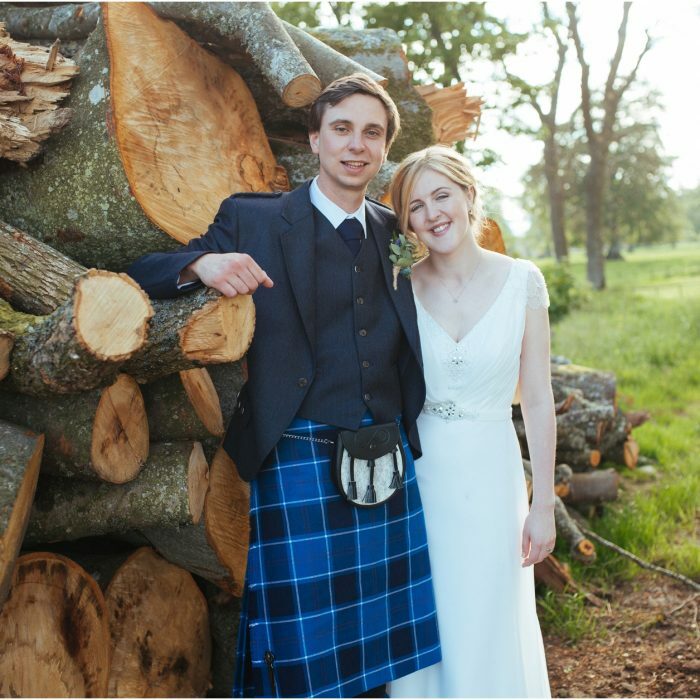 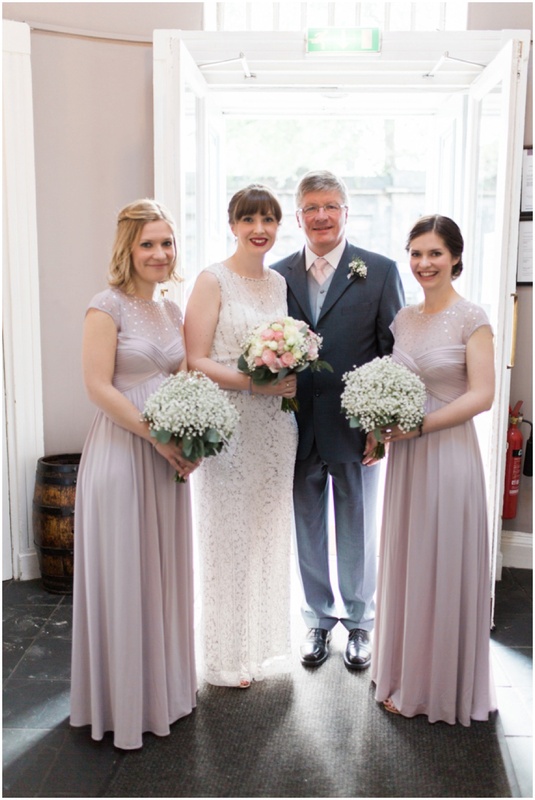 Emma & Jason – hope you had a fantastic honeymoon and thank you for letting me share your special day with you. 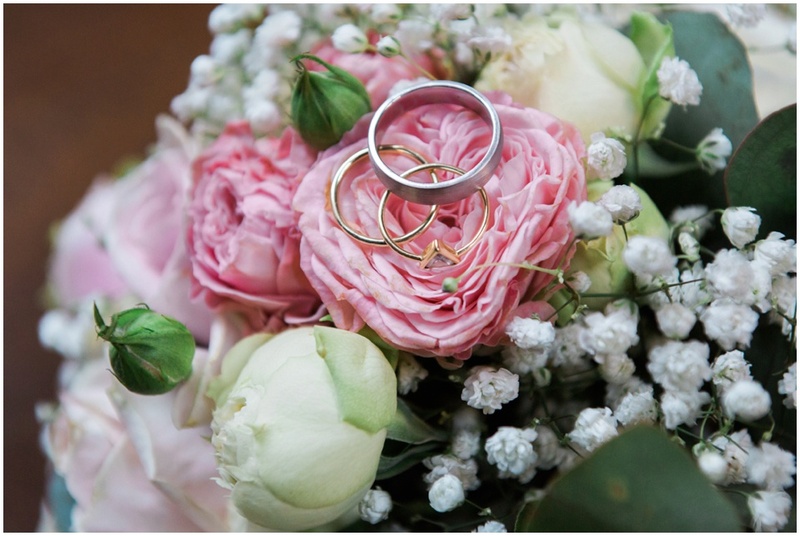 wishing you all the best for your future together.